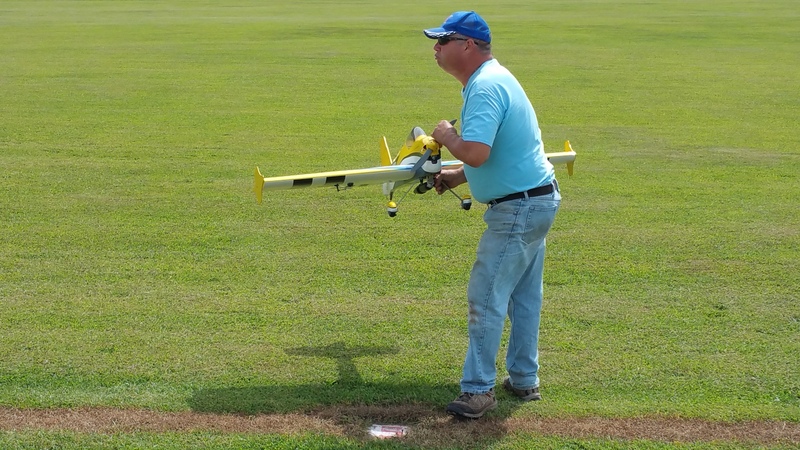 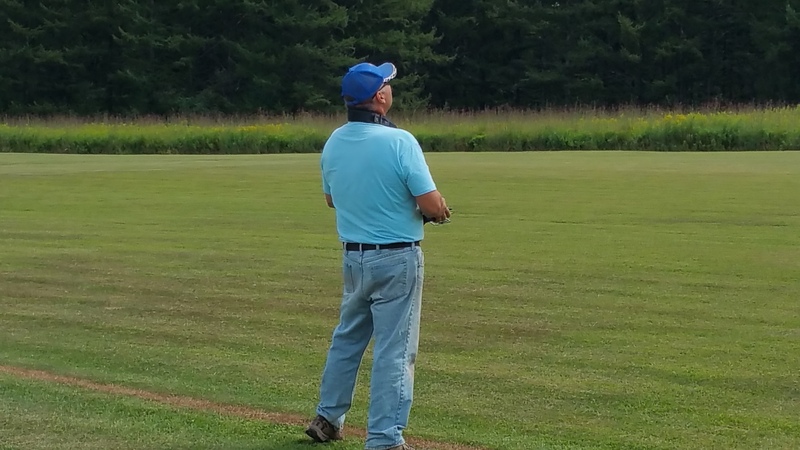 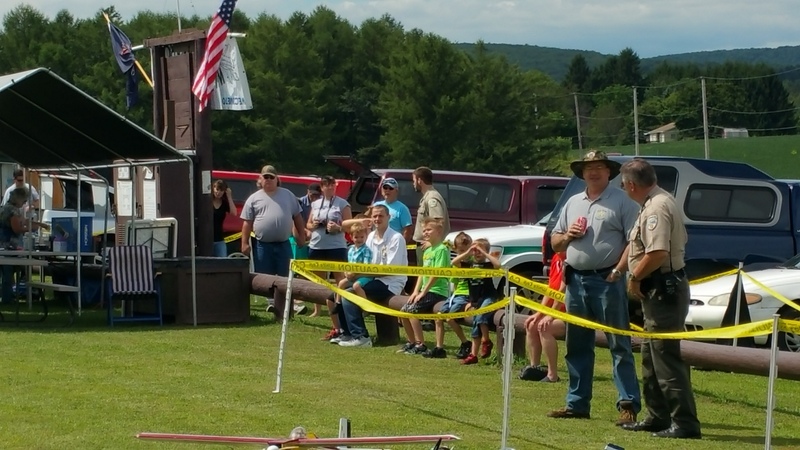 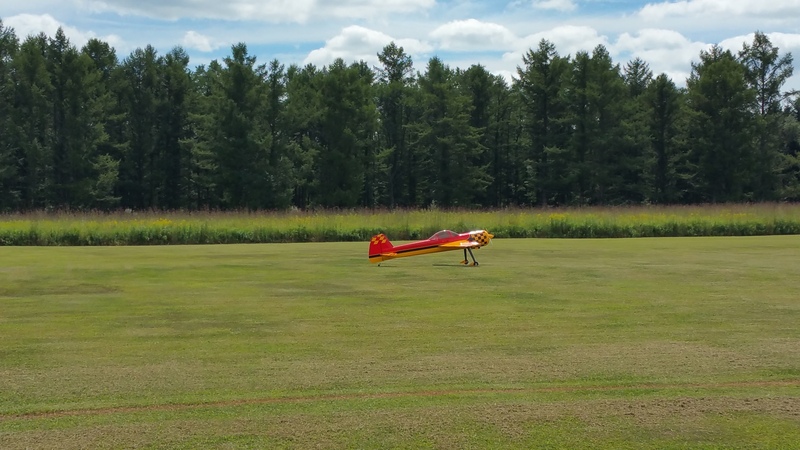 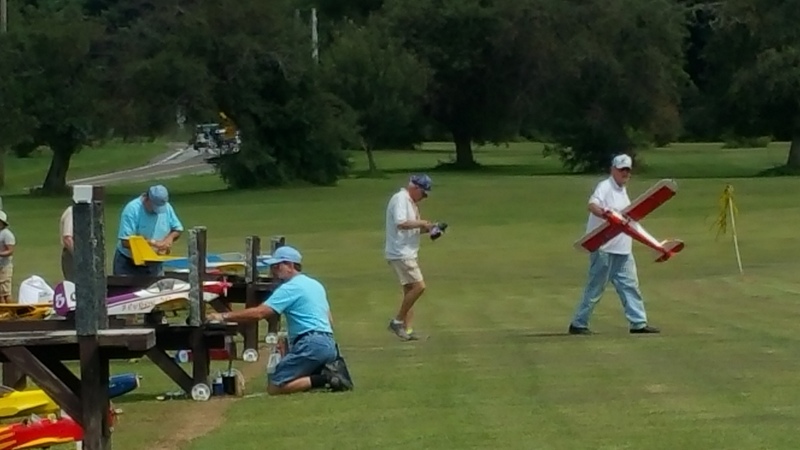 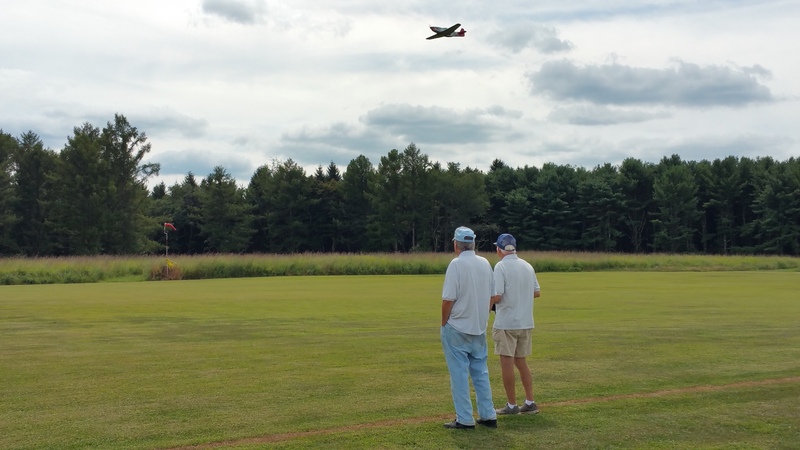 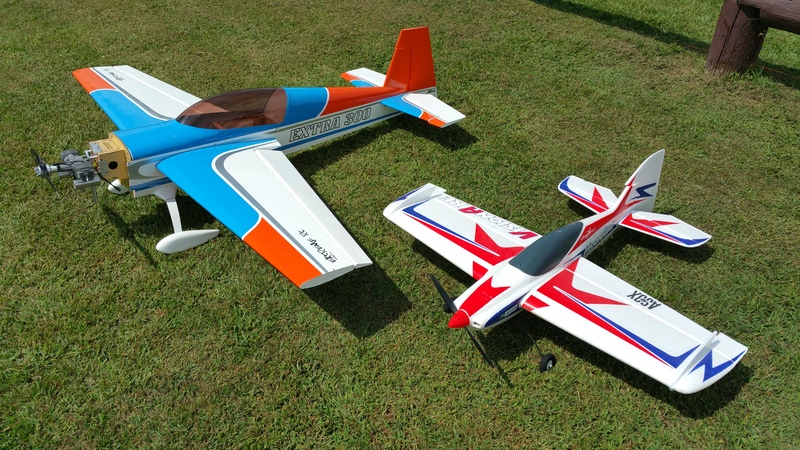 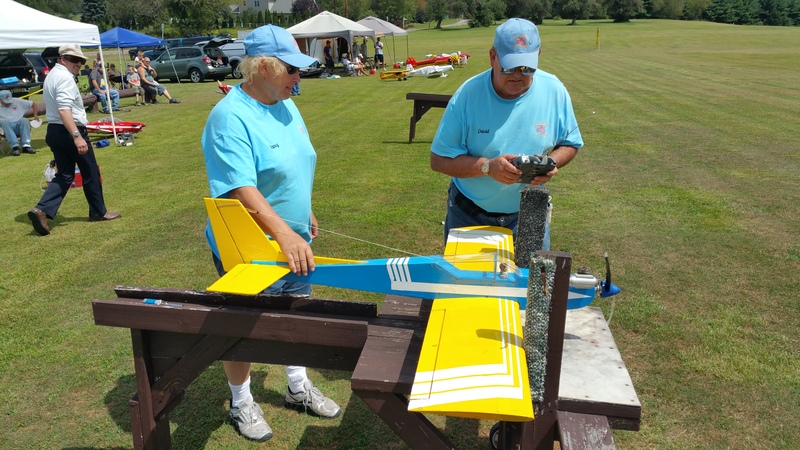 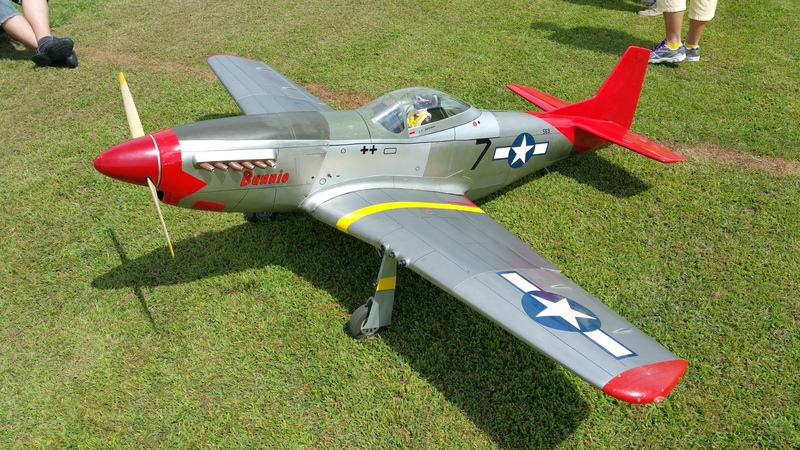 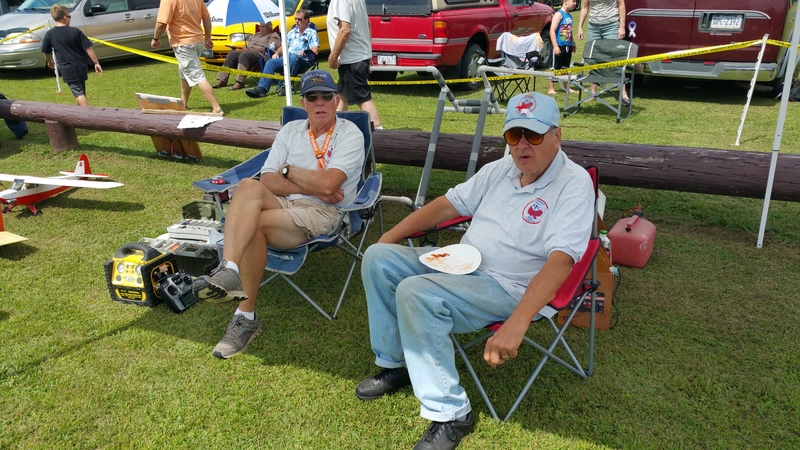 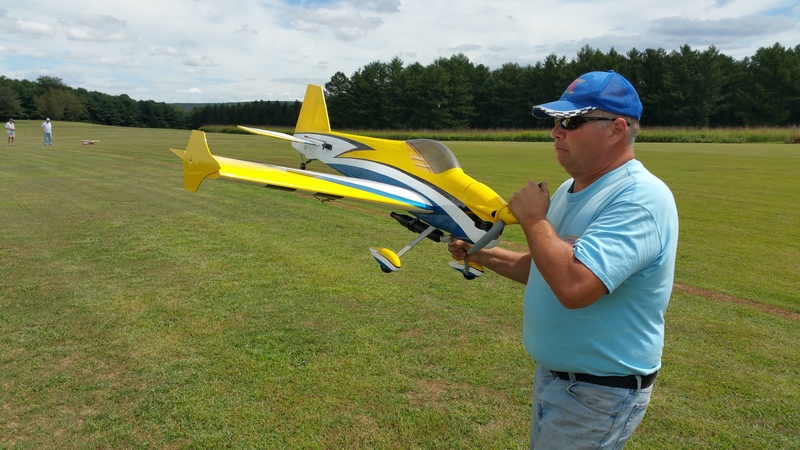 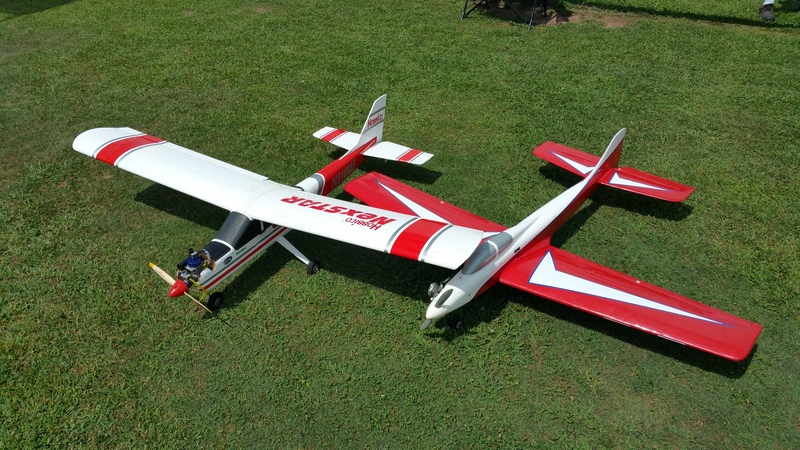 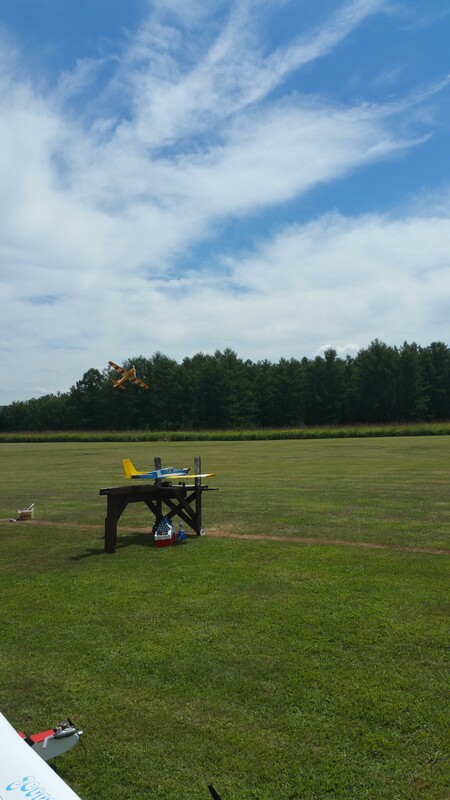 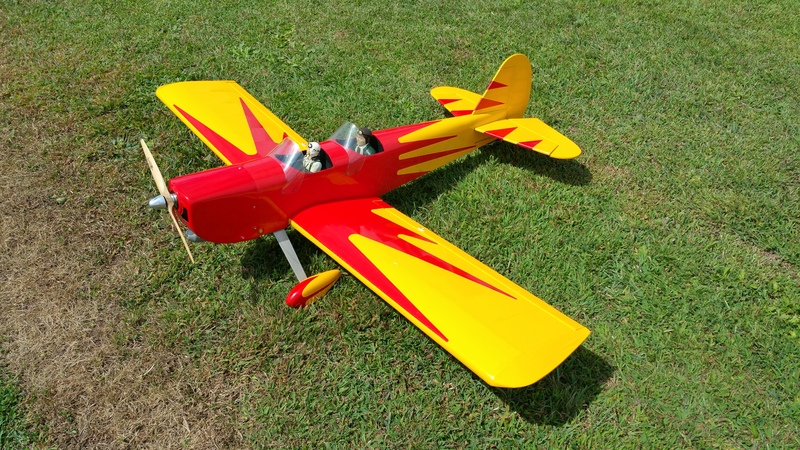 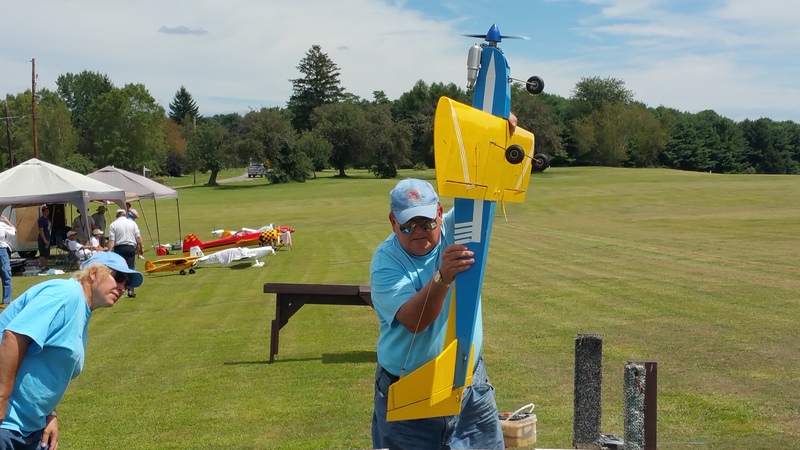 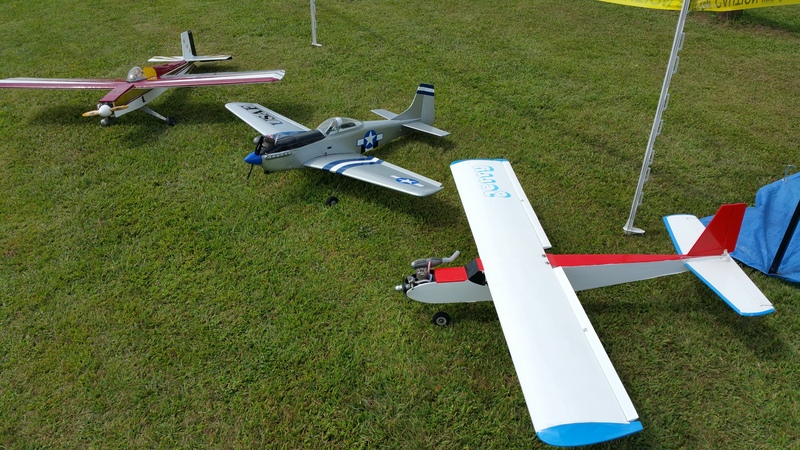 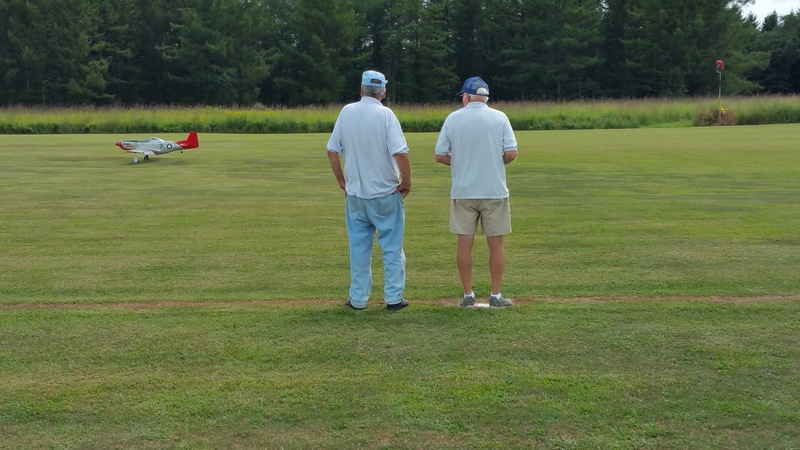 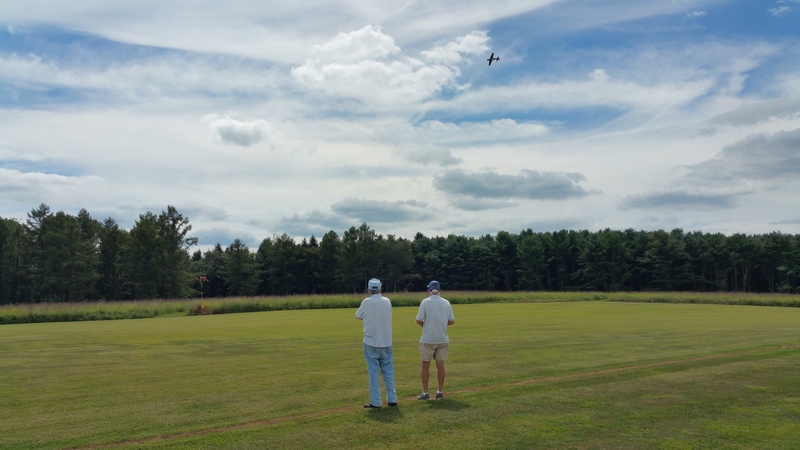 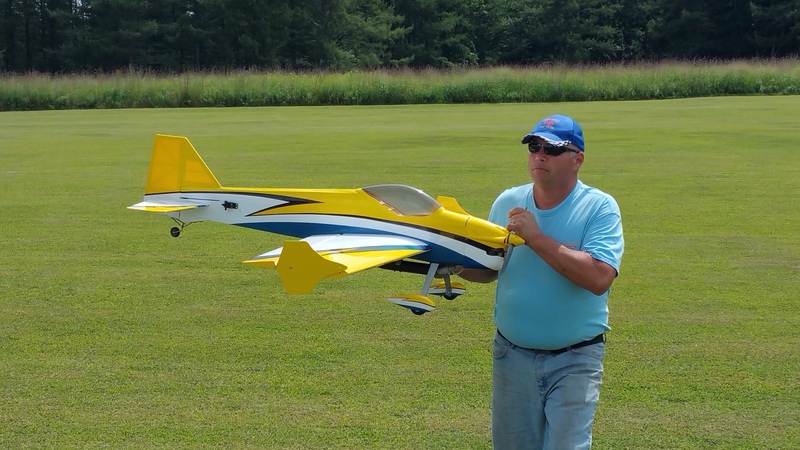 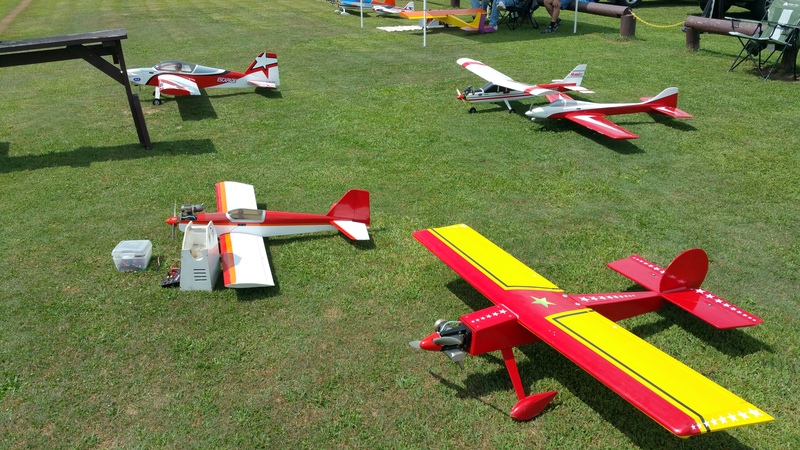 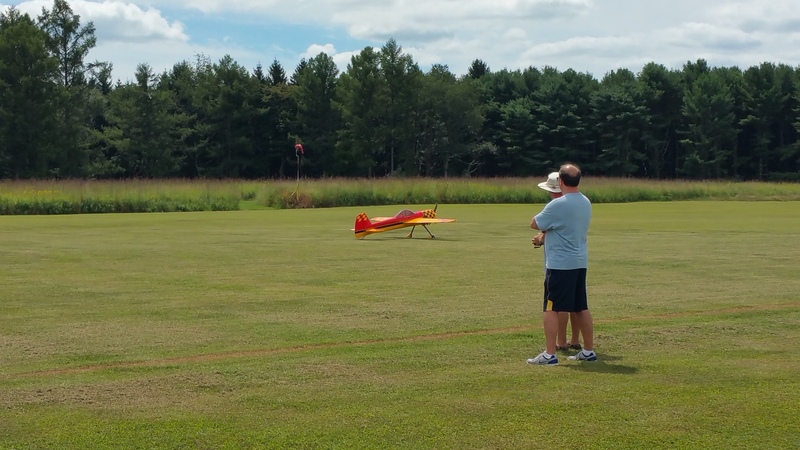 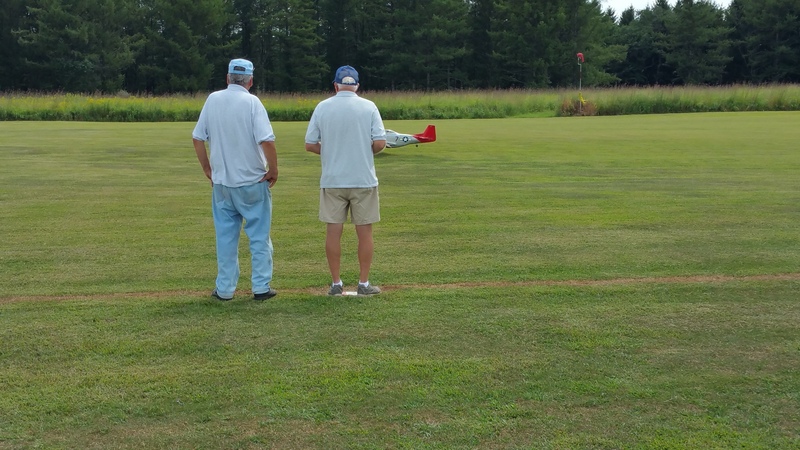 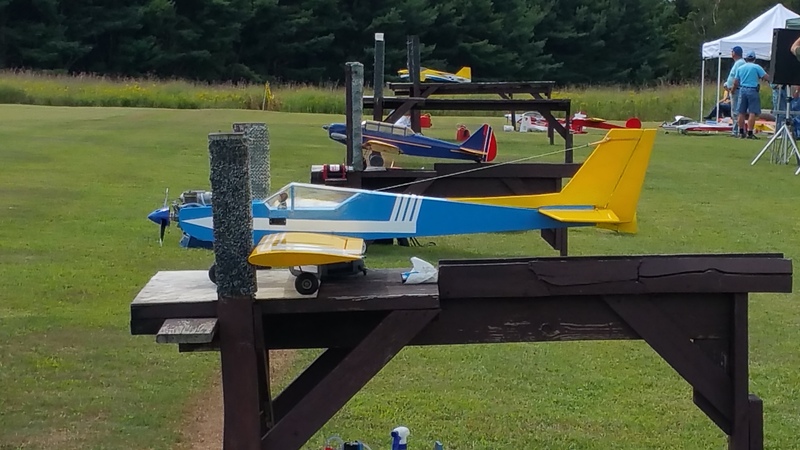 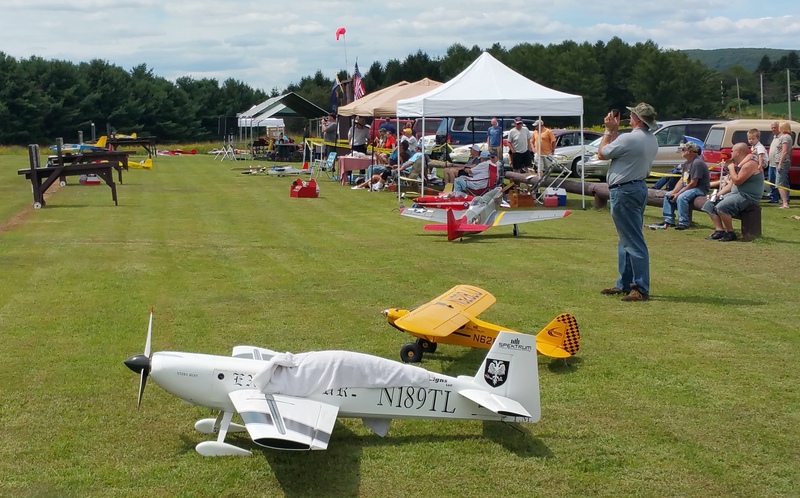 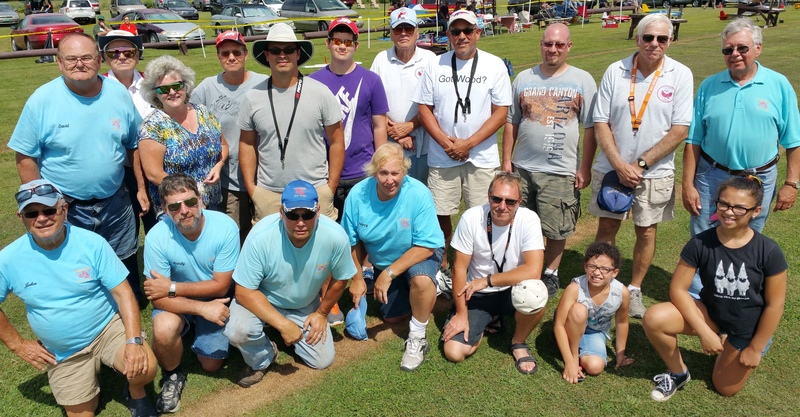 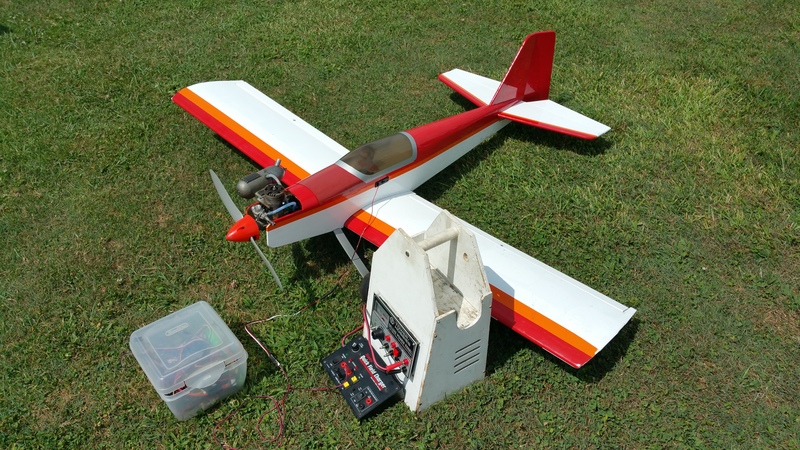 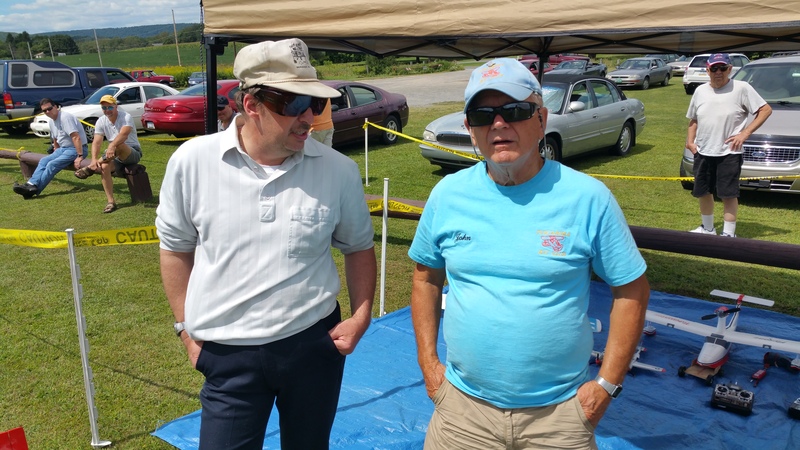 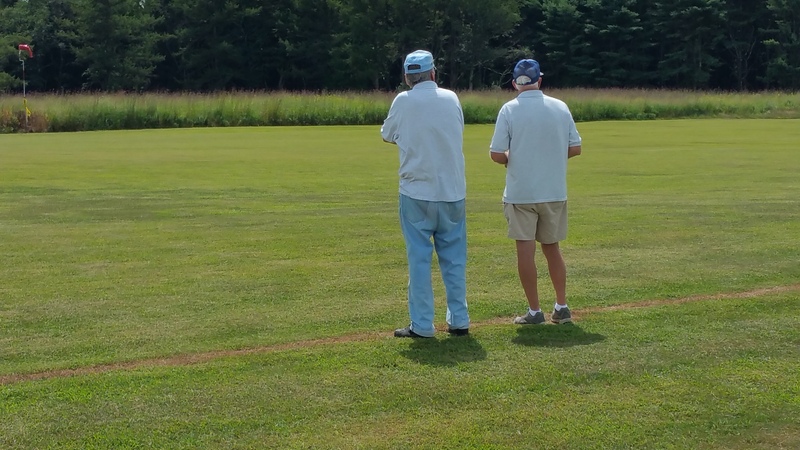 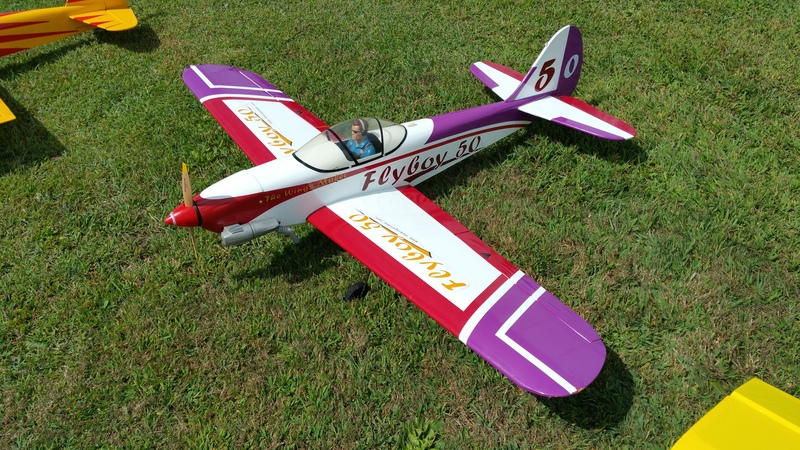 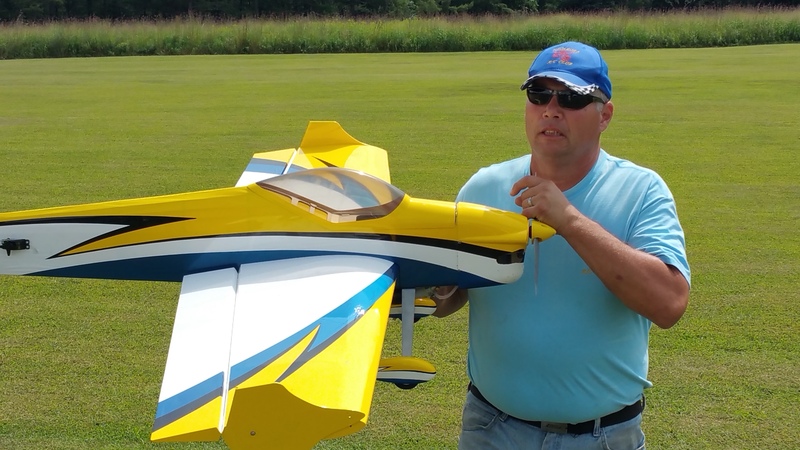 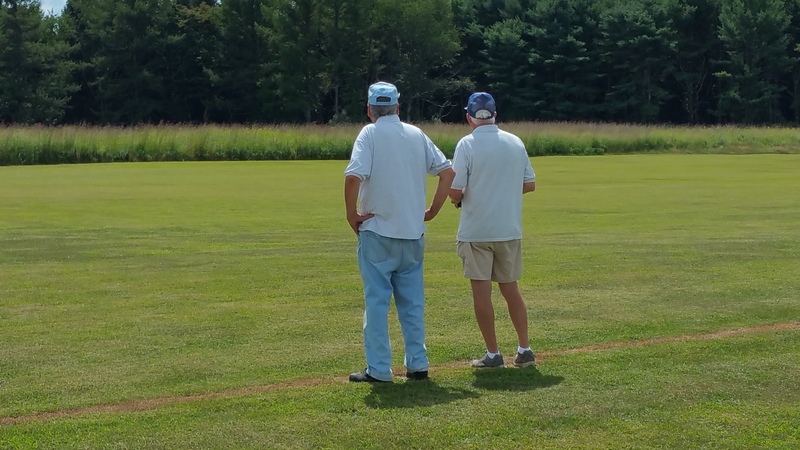 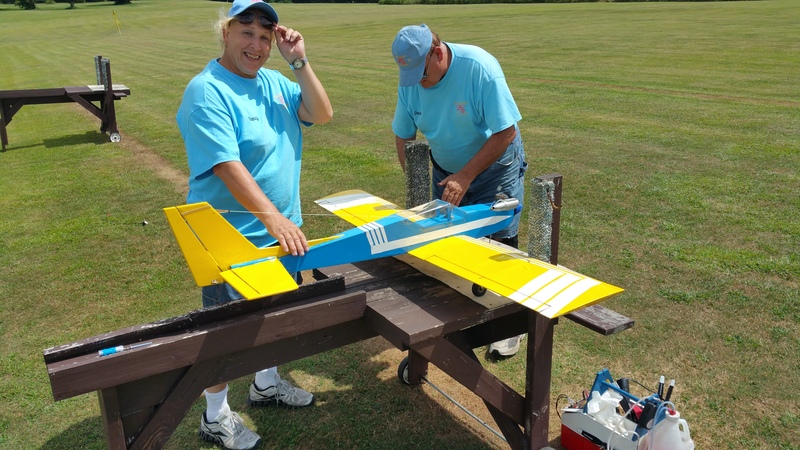 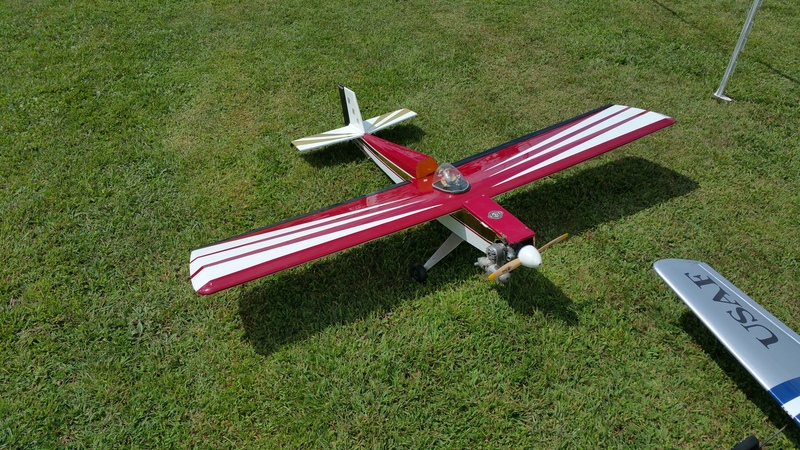 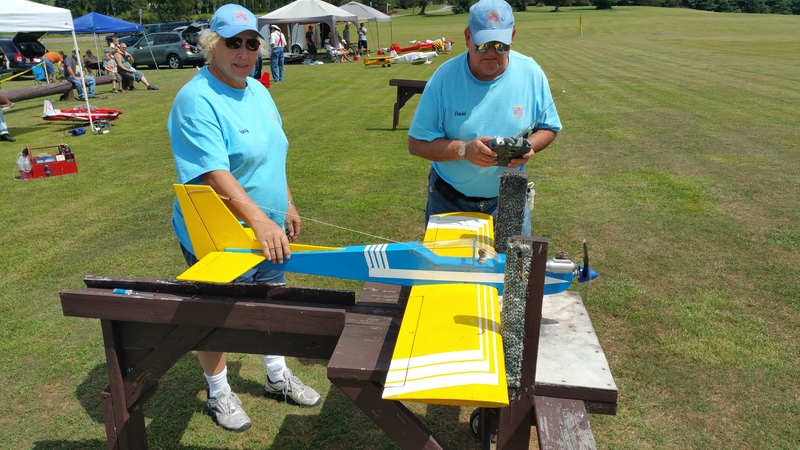 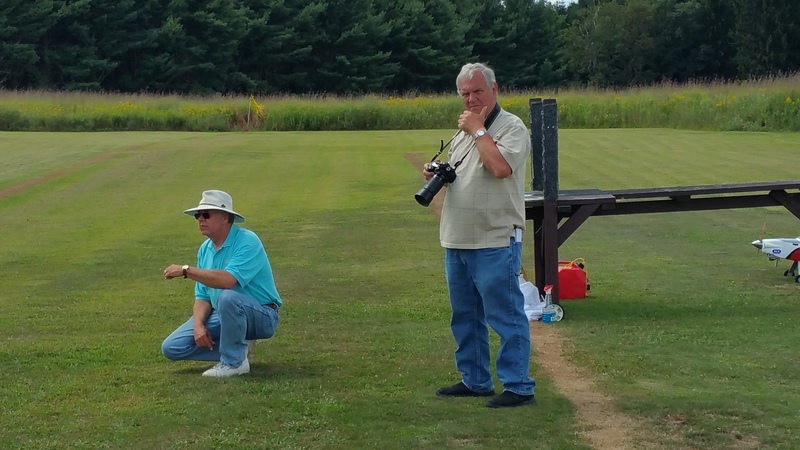 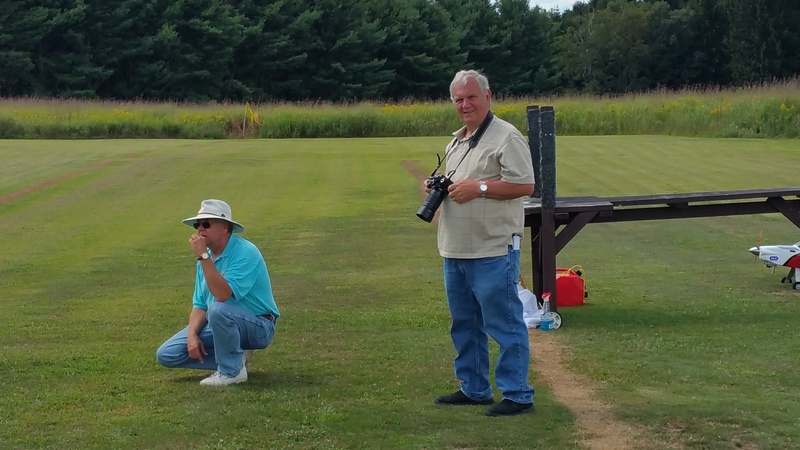 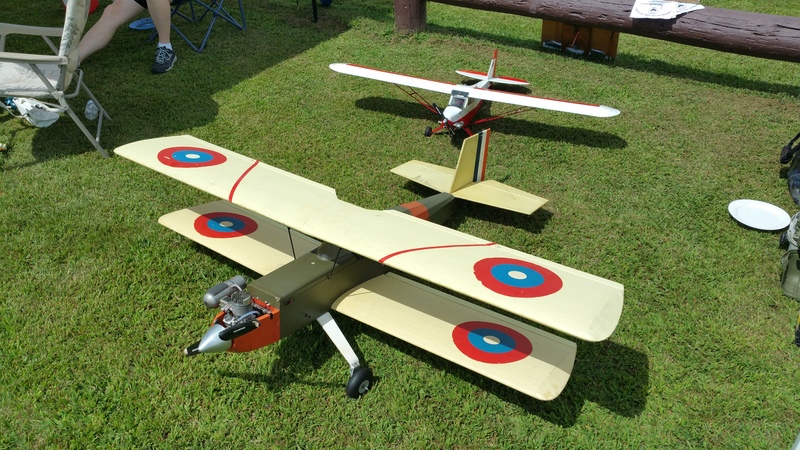 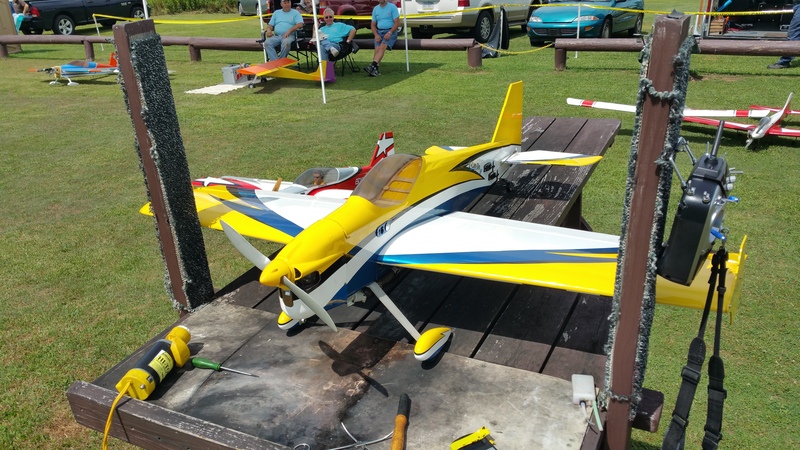 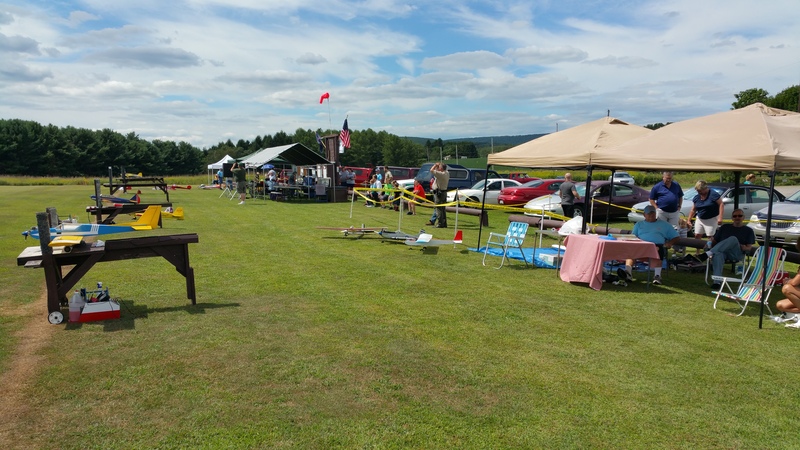 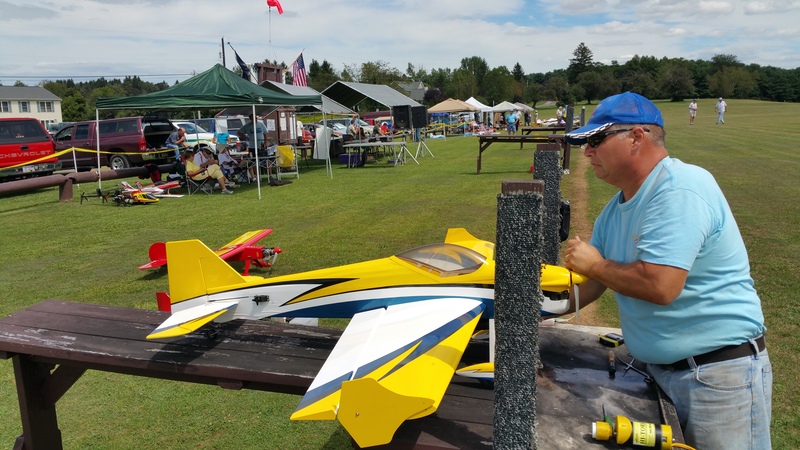 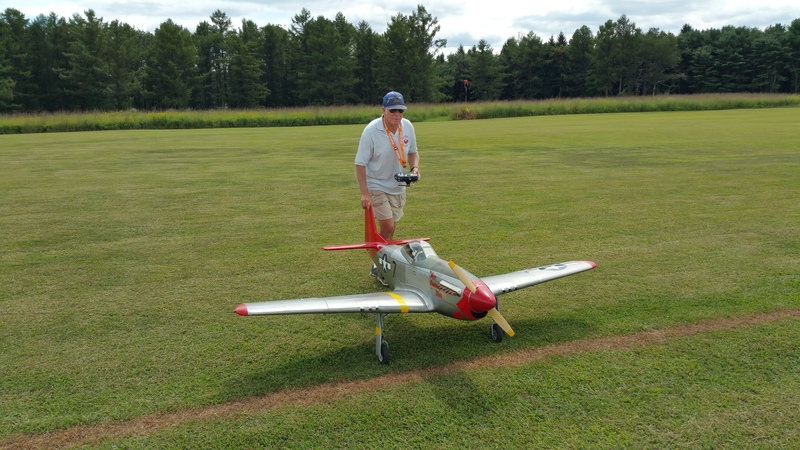 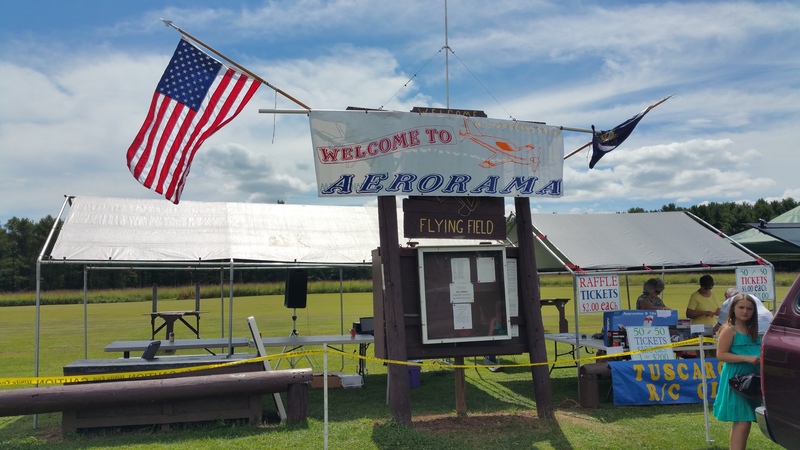 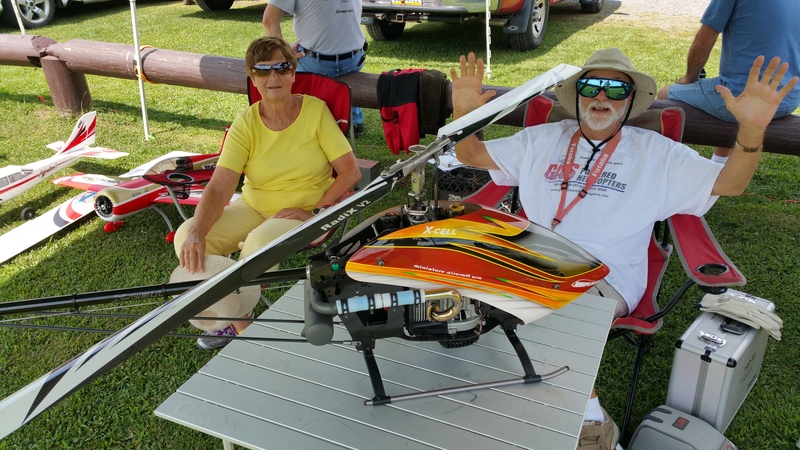 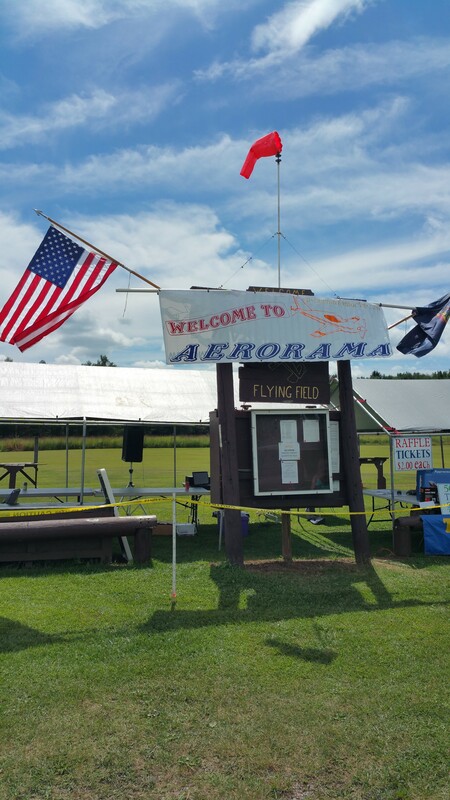 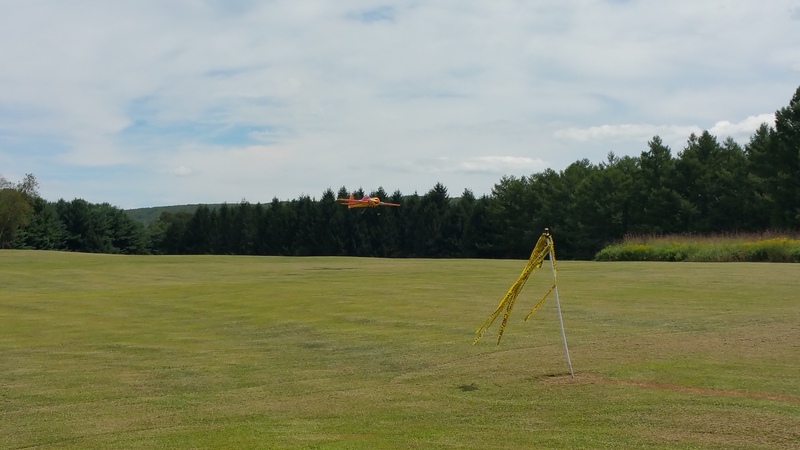 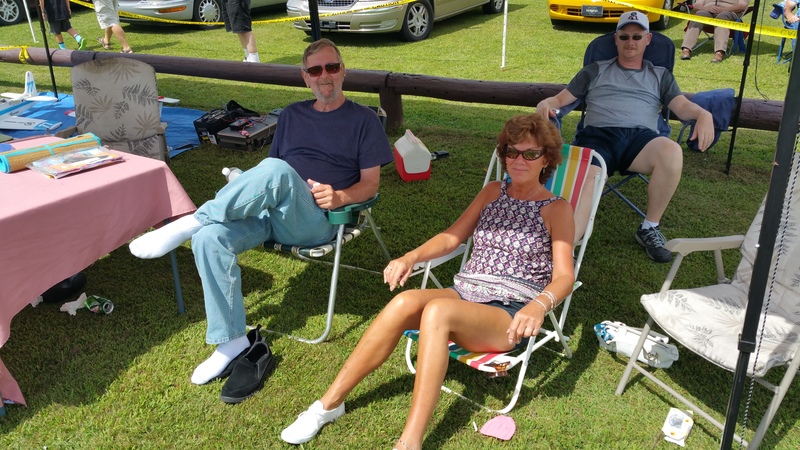 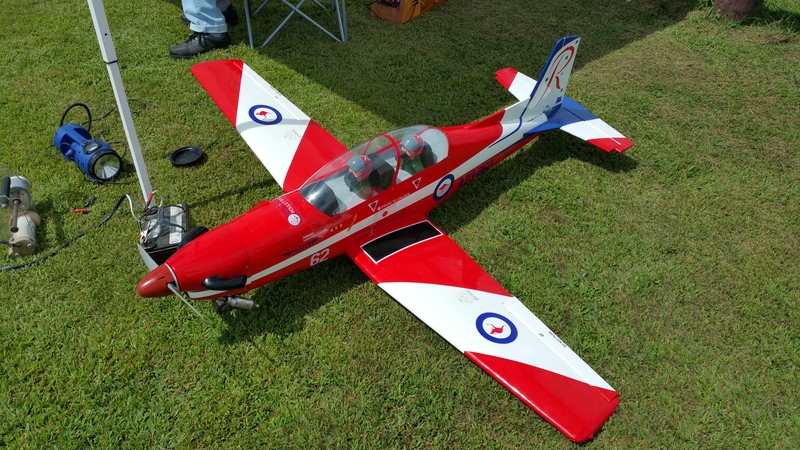 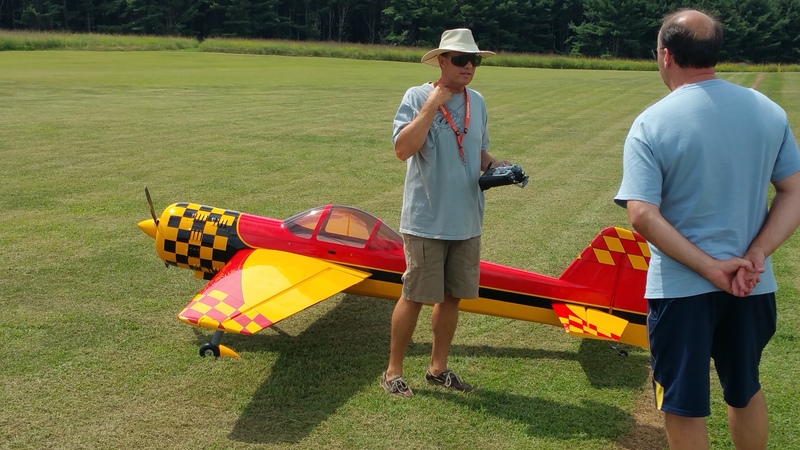 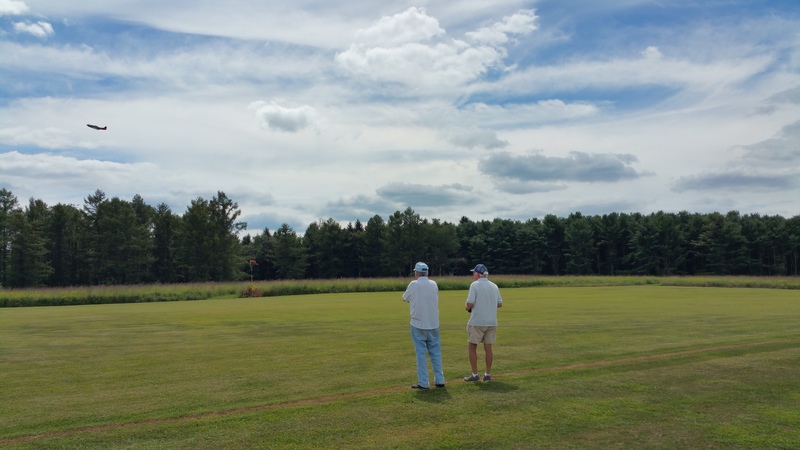 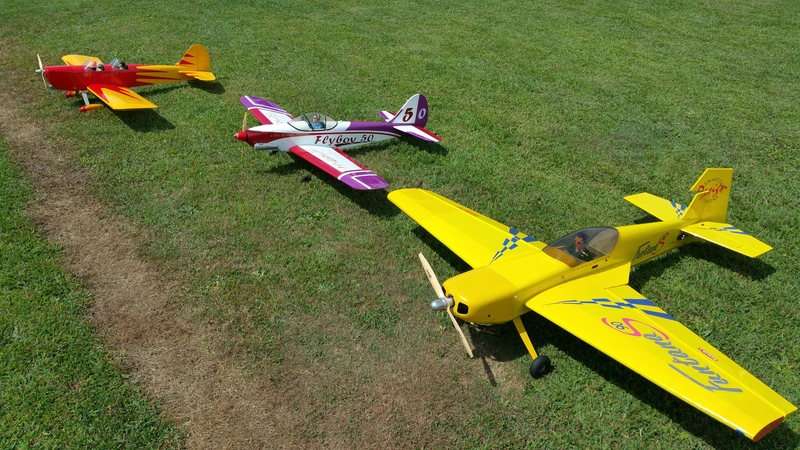 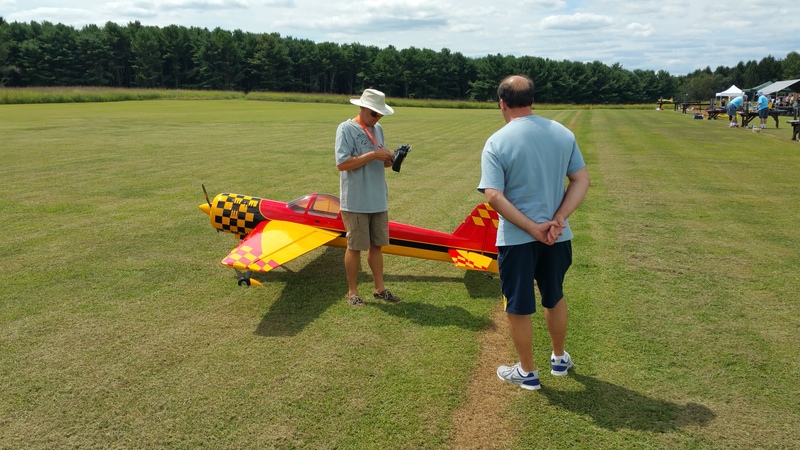 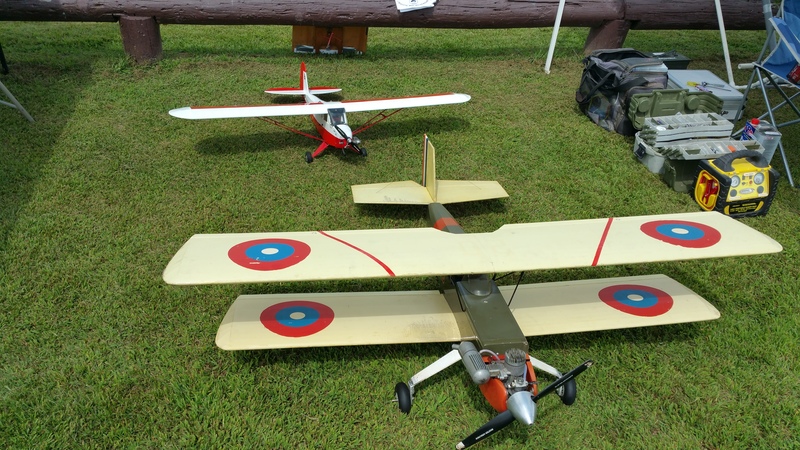 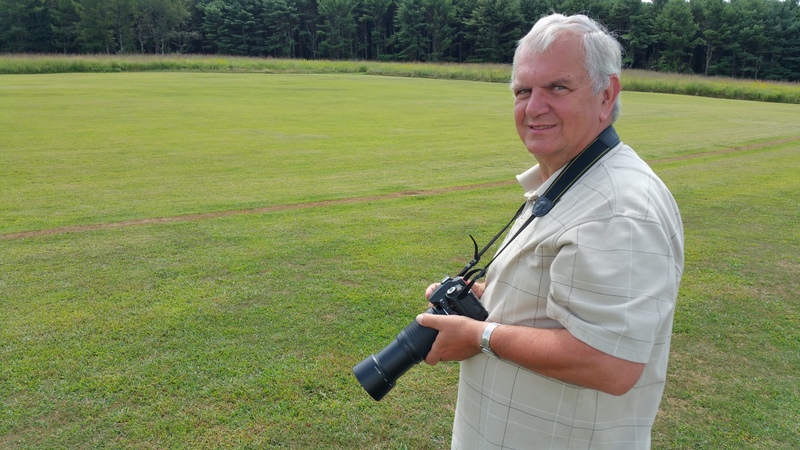 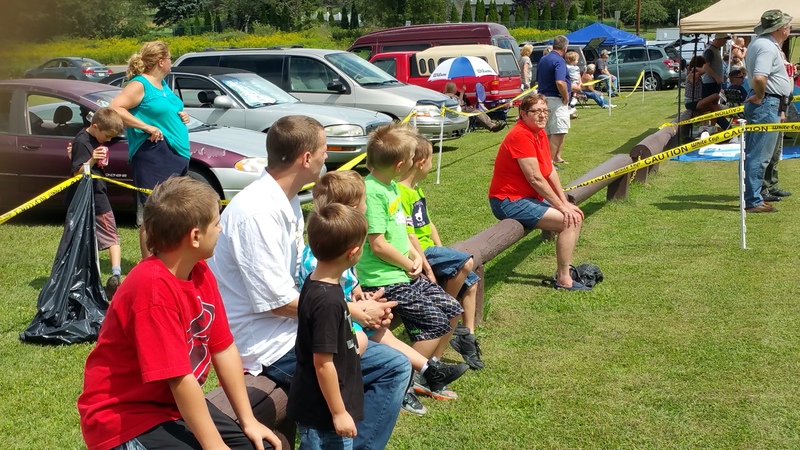 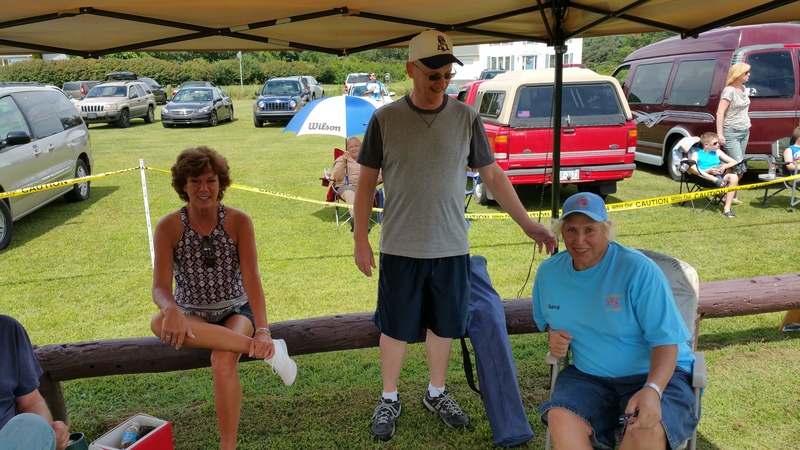 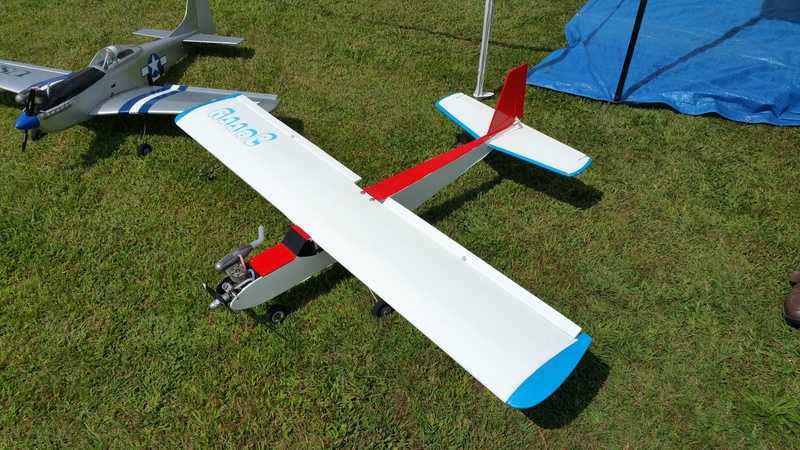 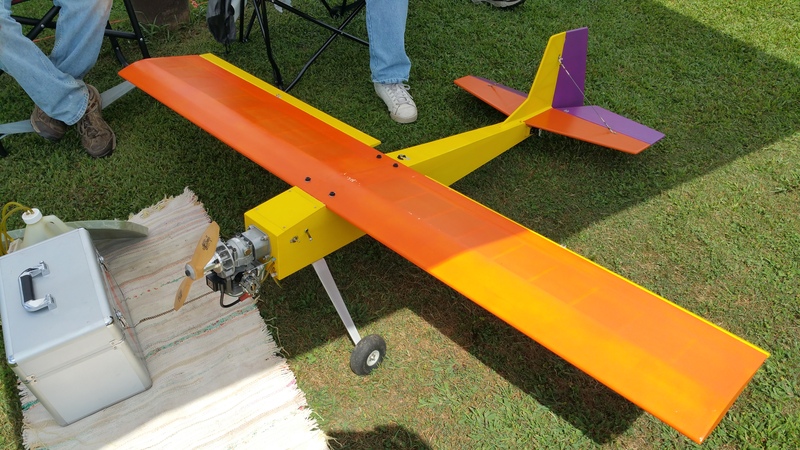 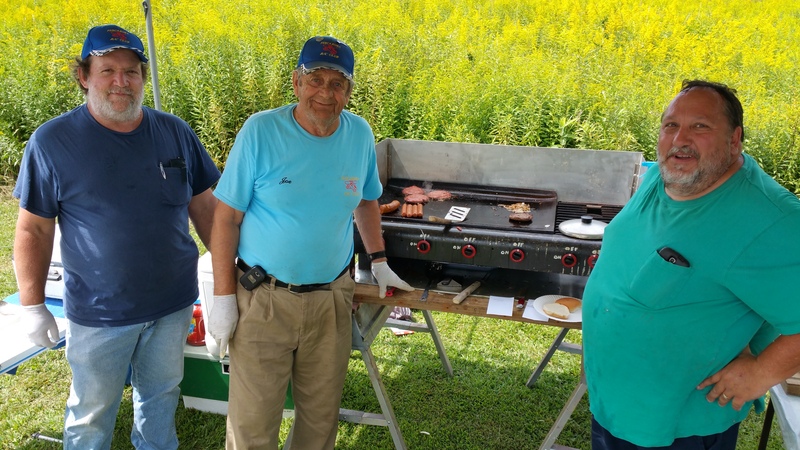 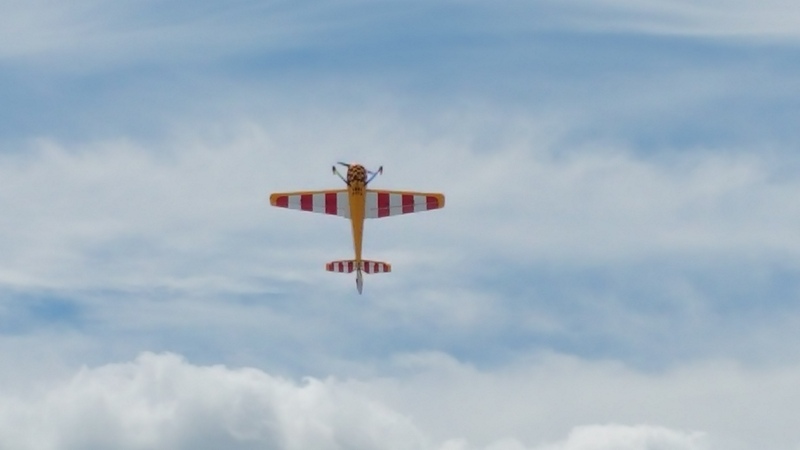 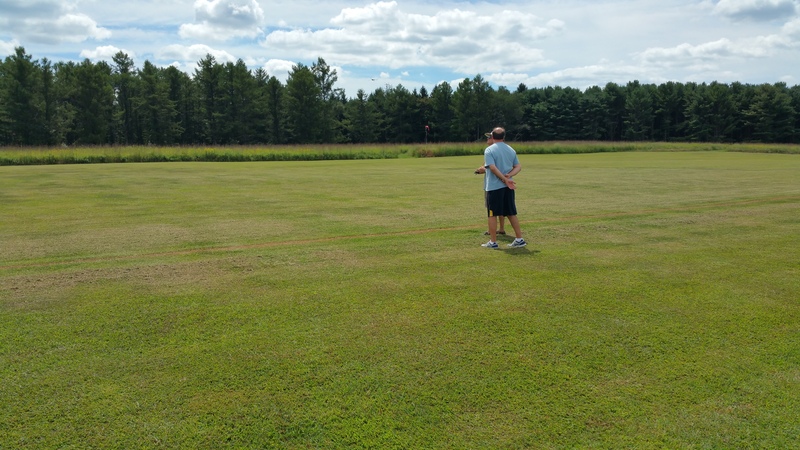 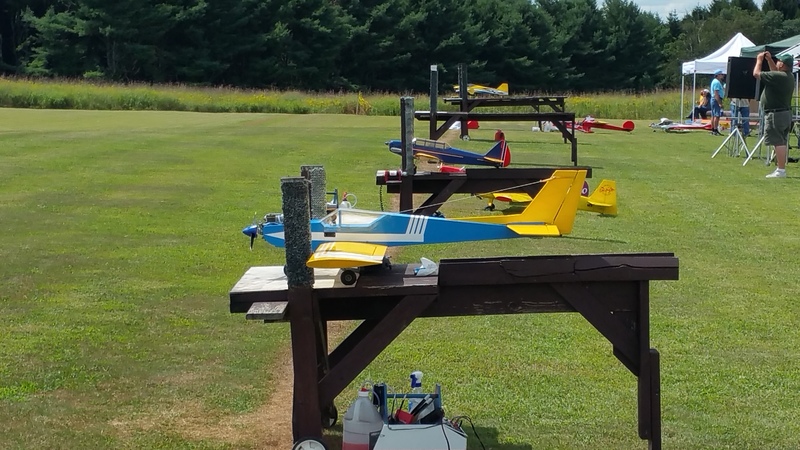 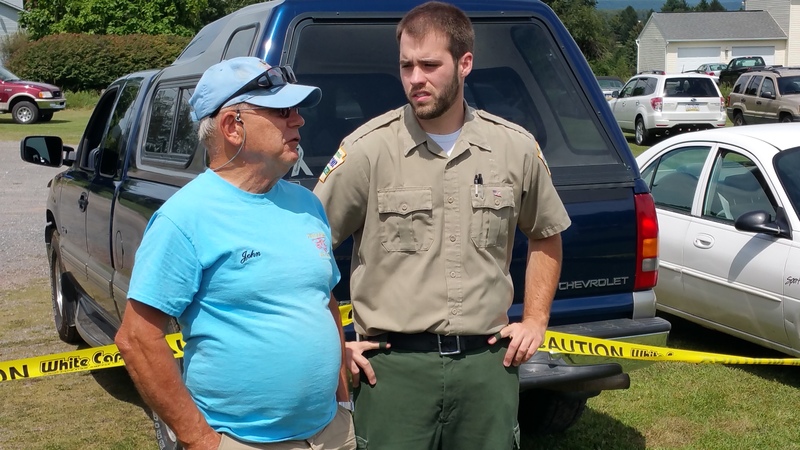 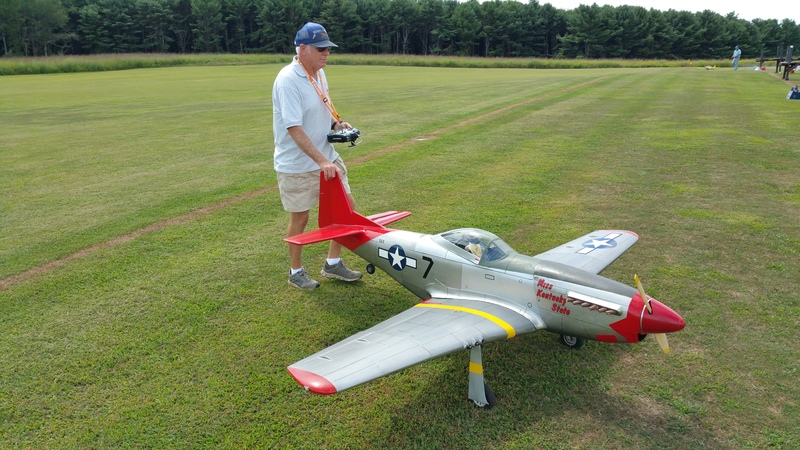 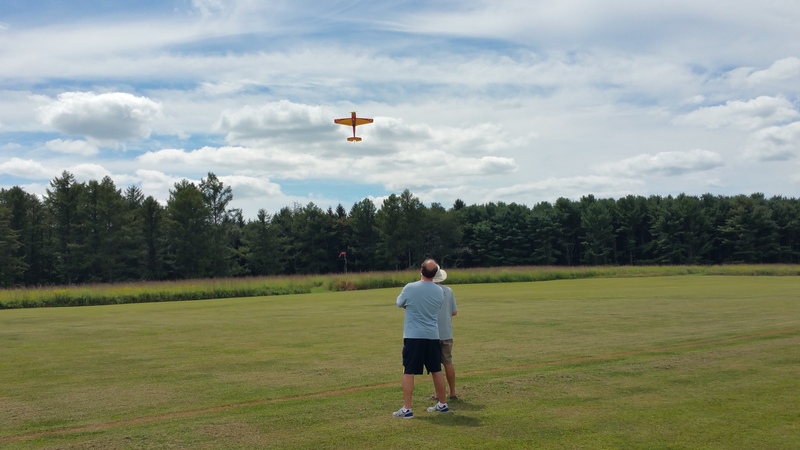 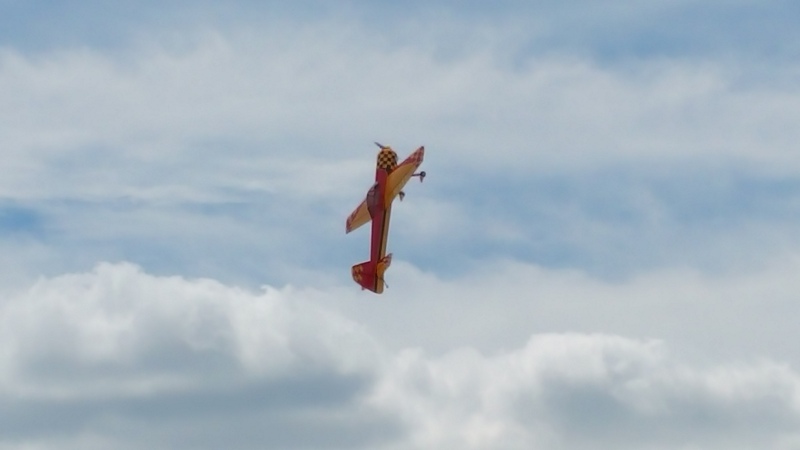 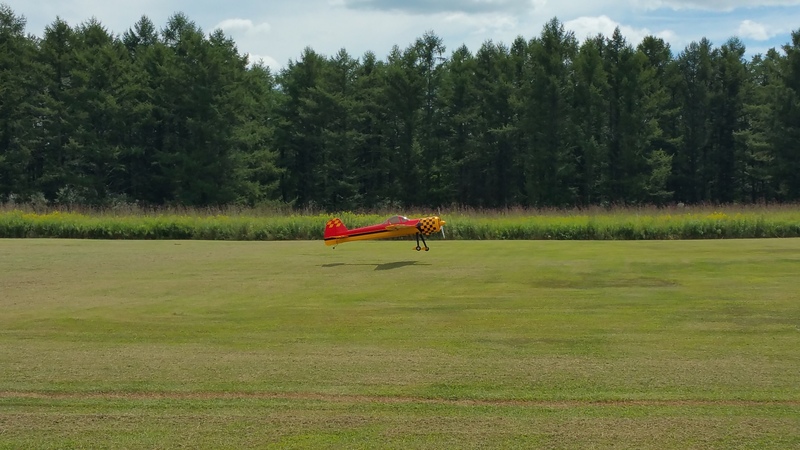 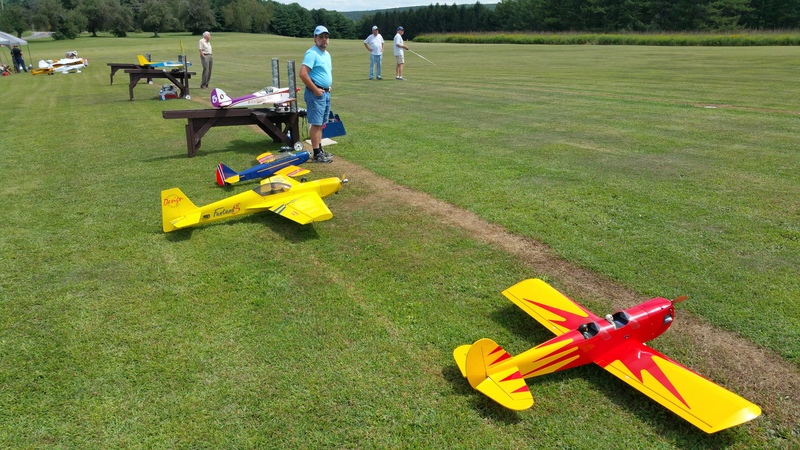 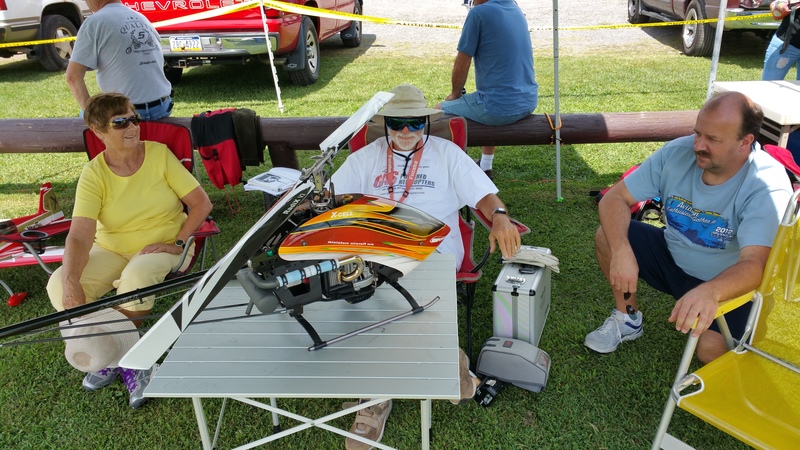 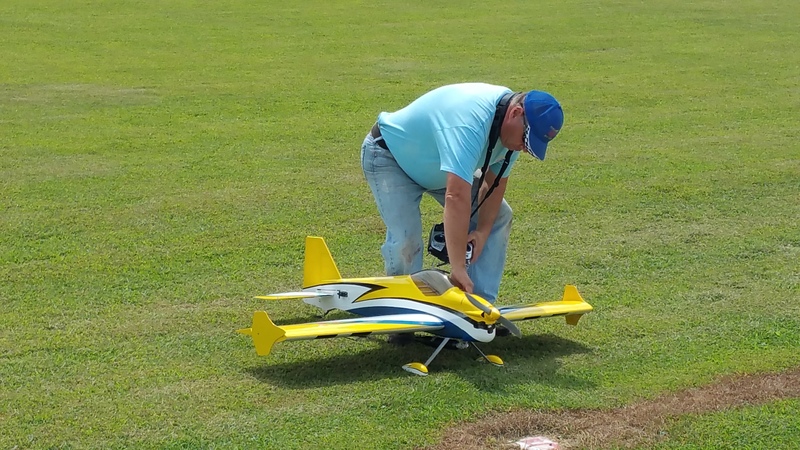 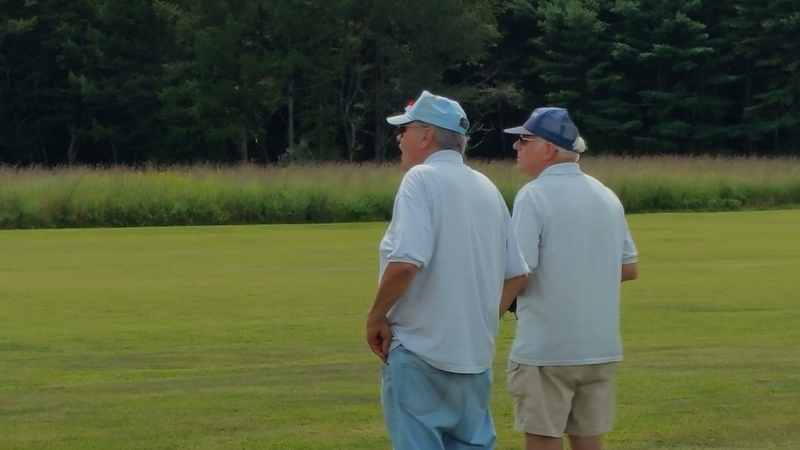 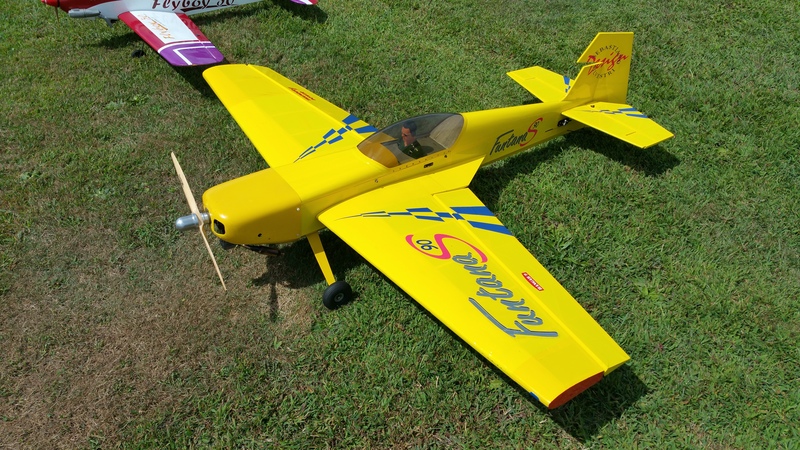 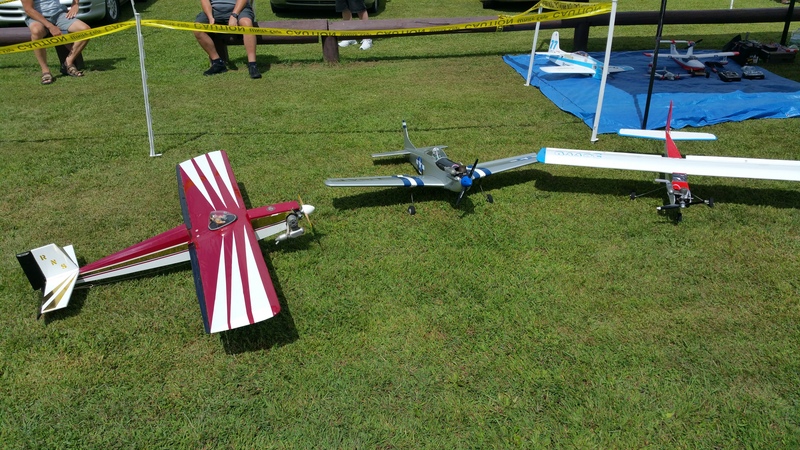 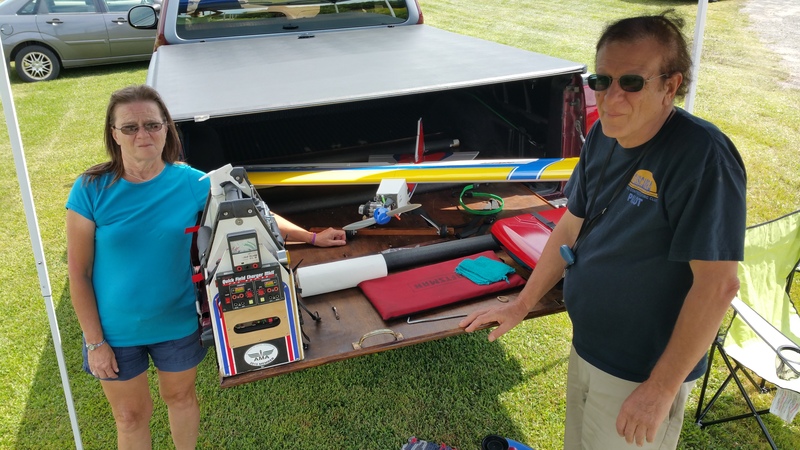 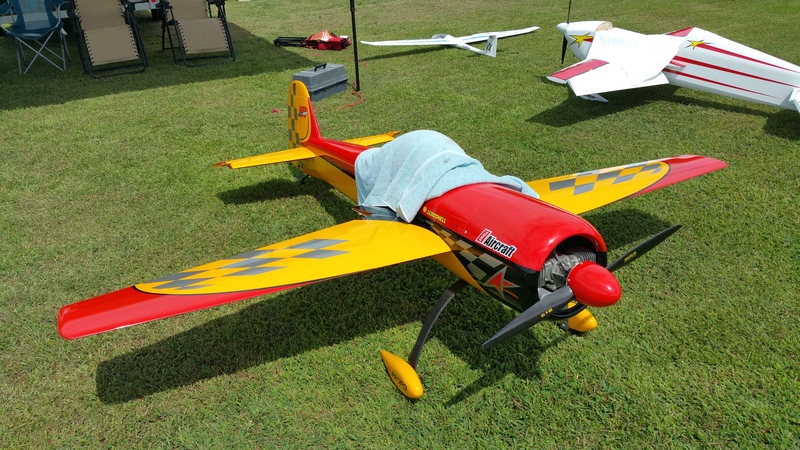 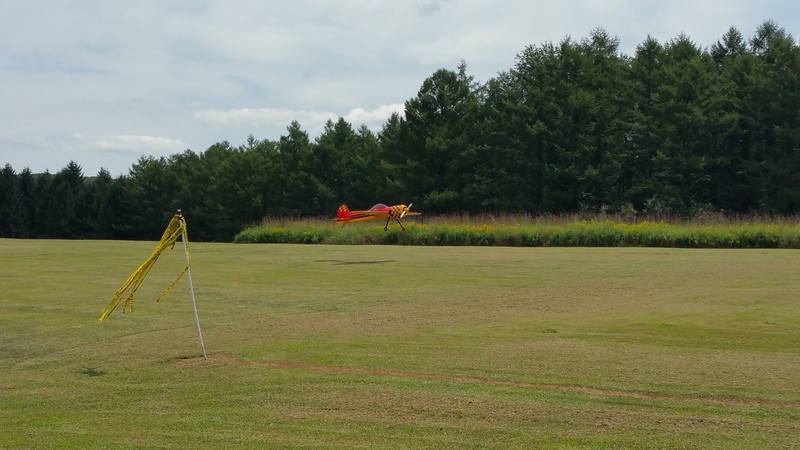 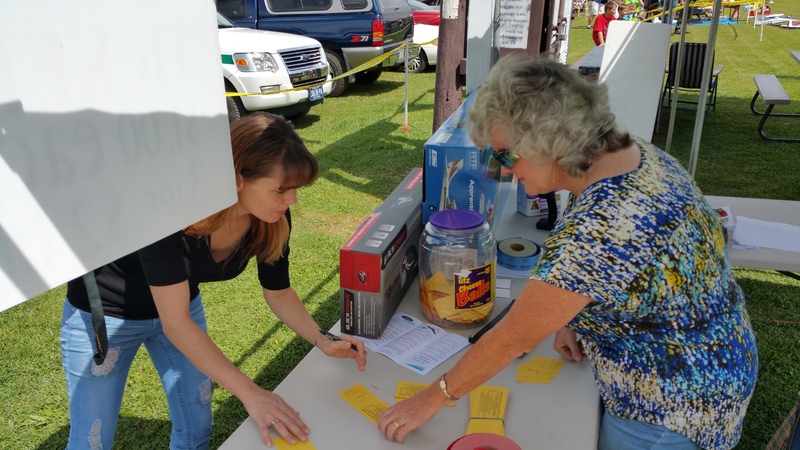 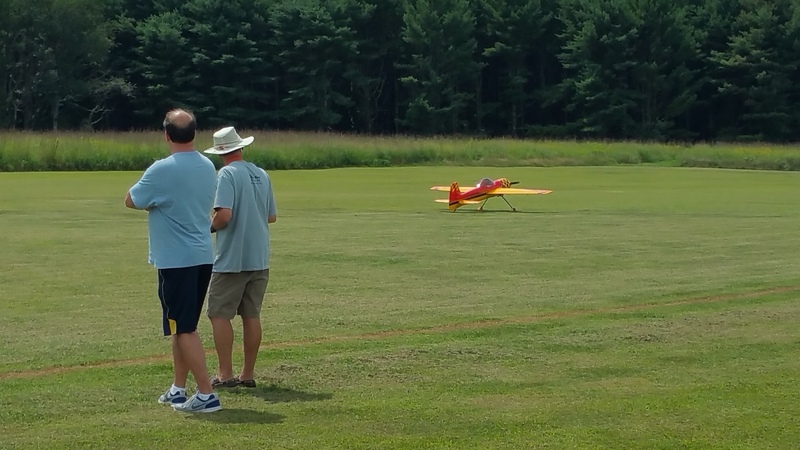 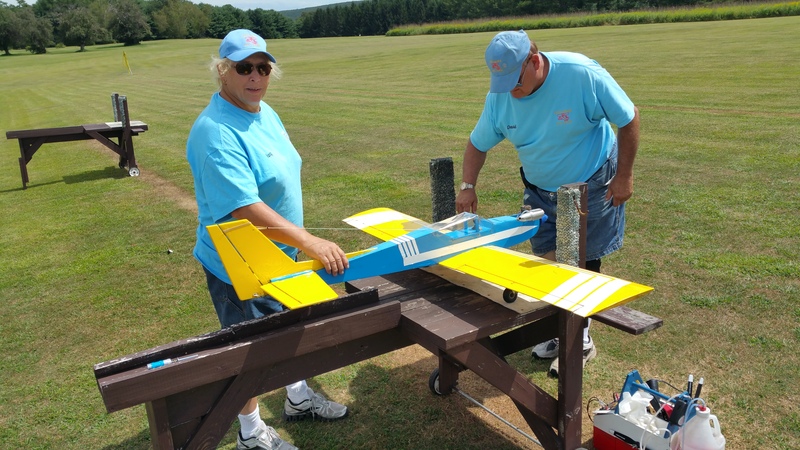 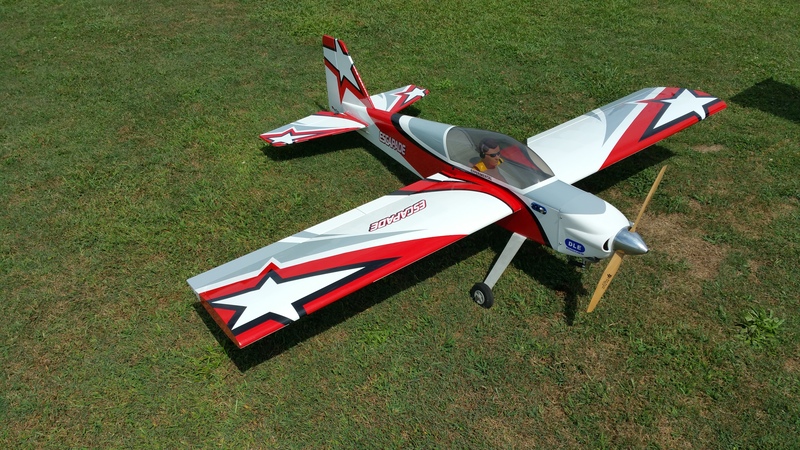 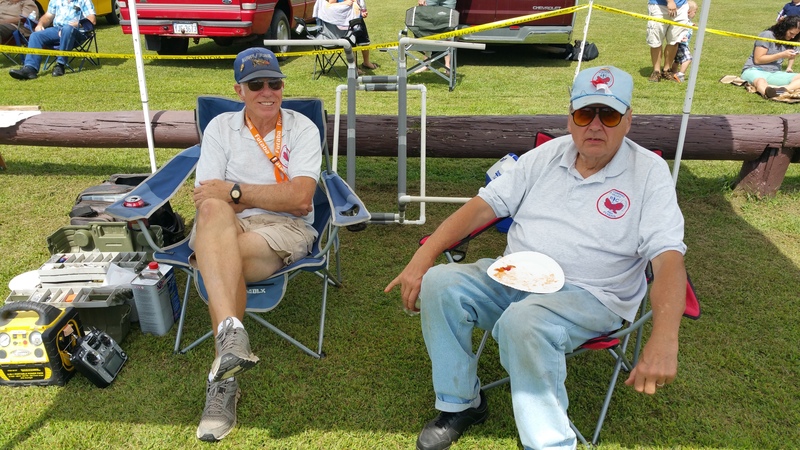 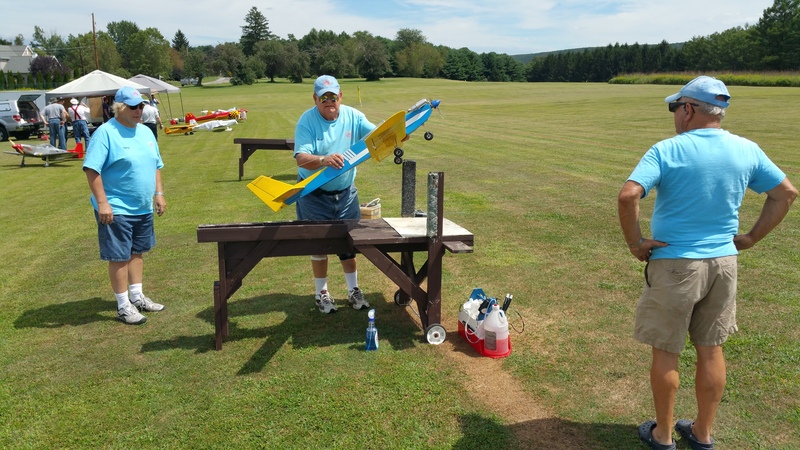 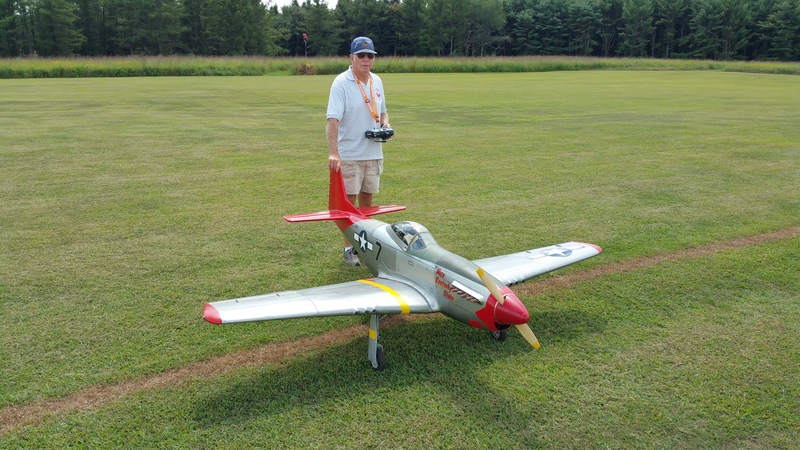 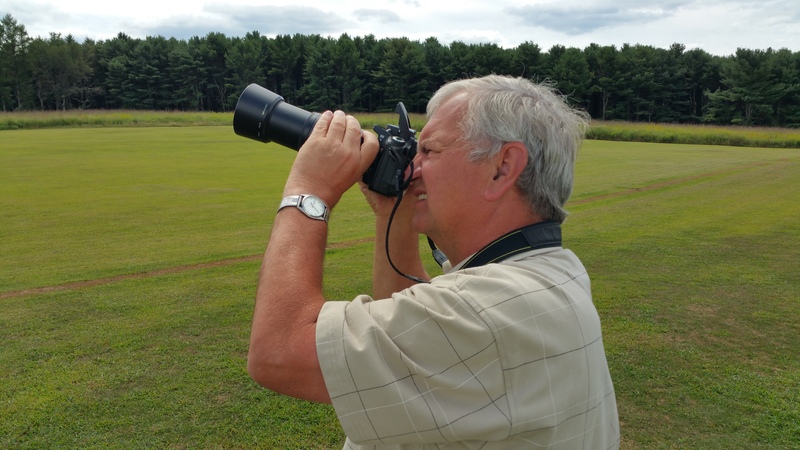 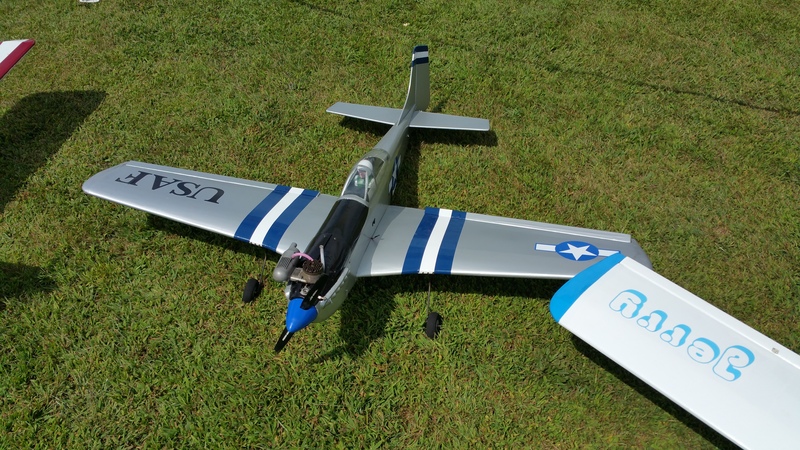 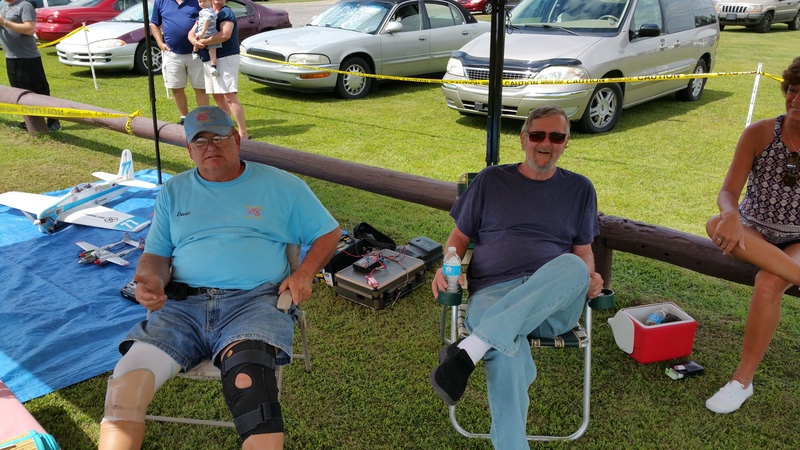 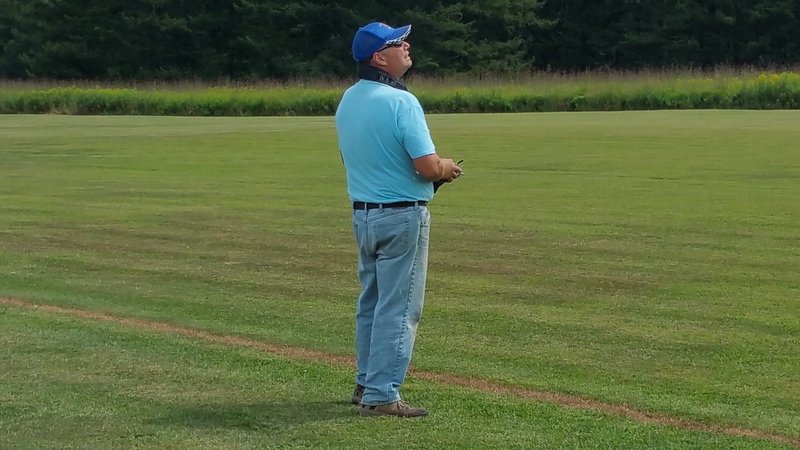 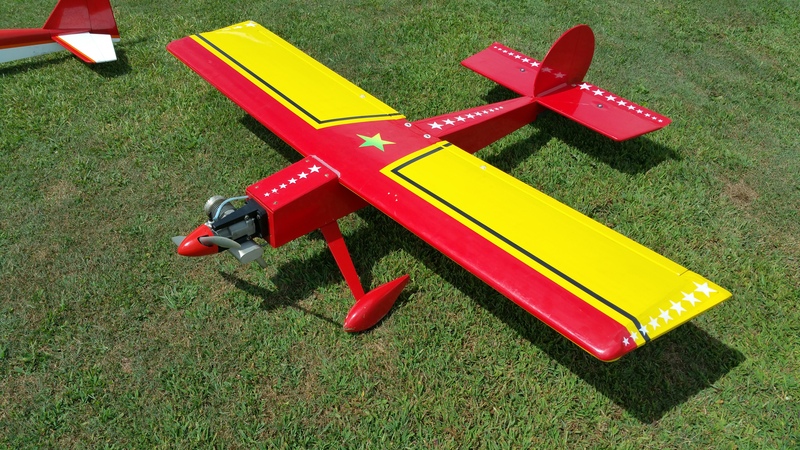 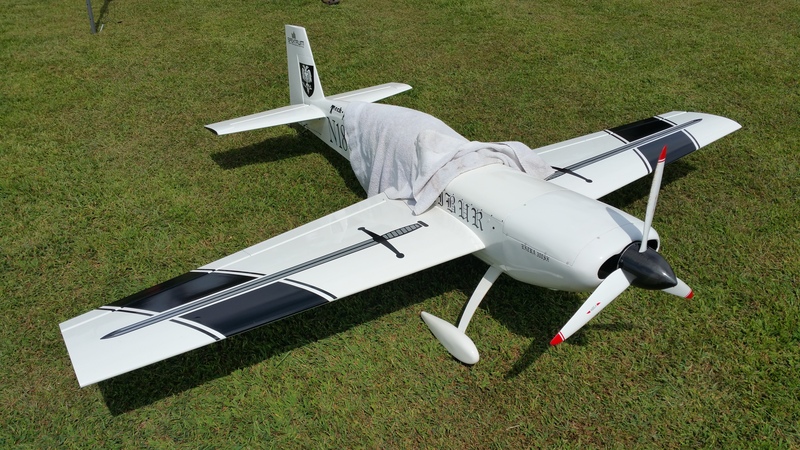 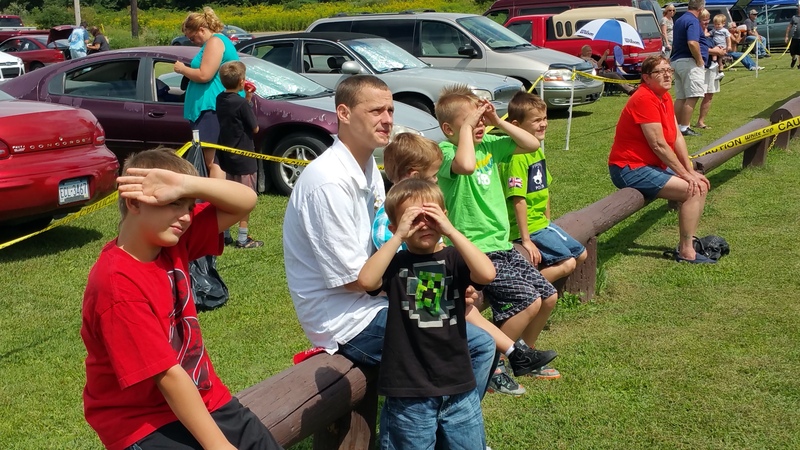 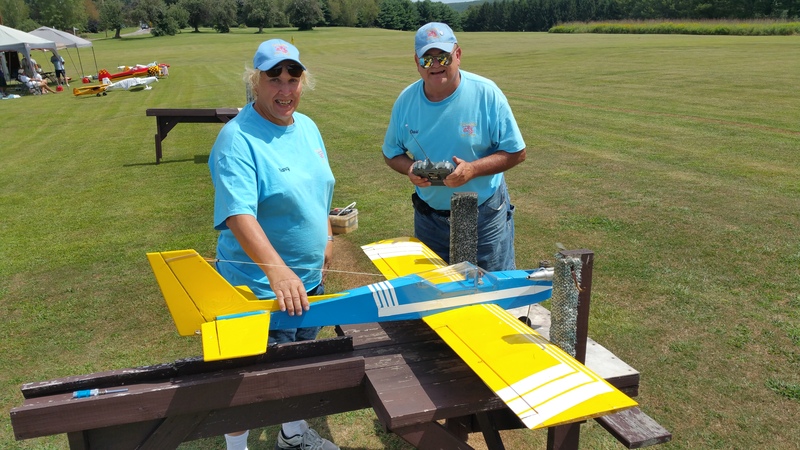 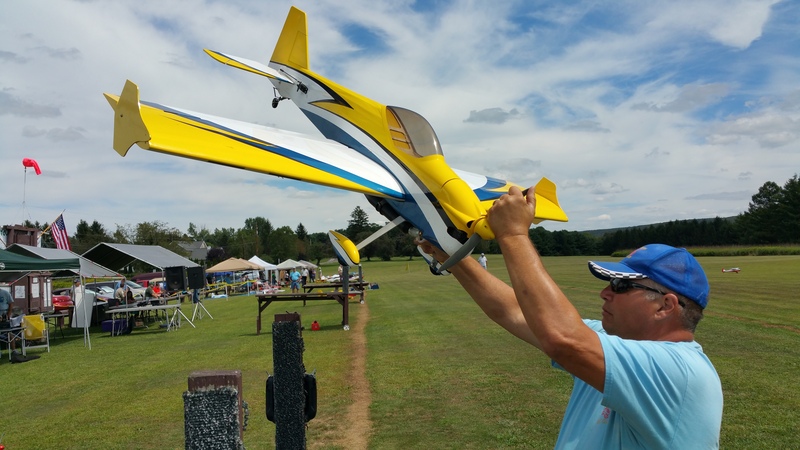 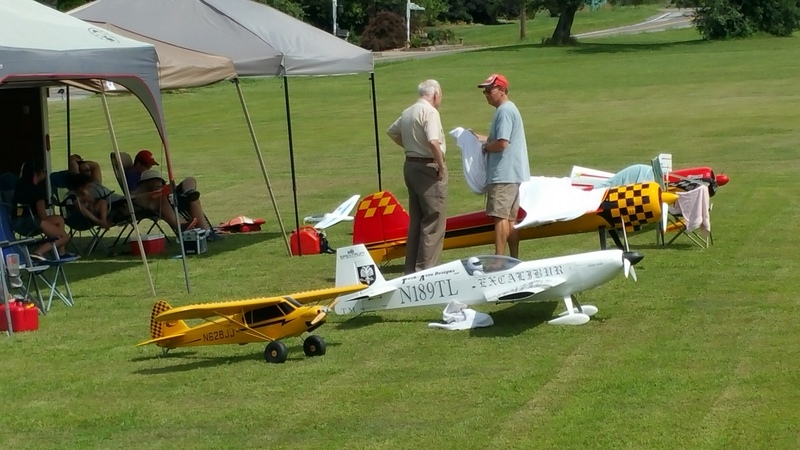 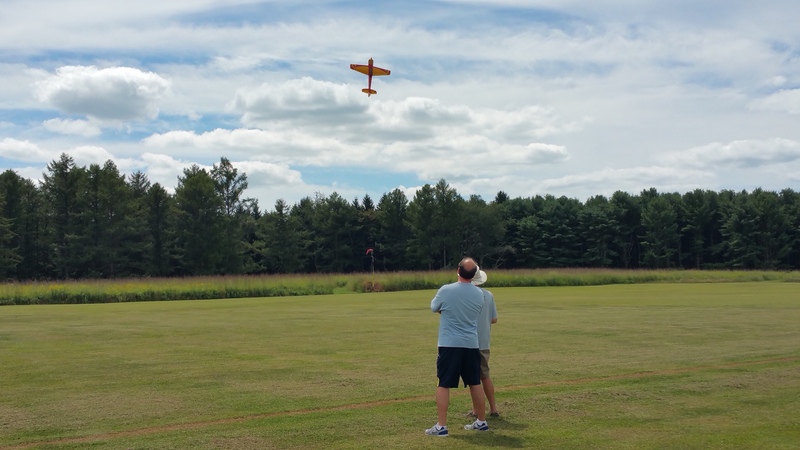 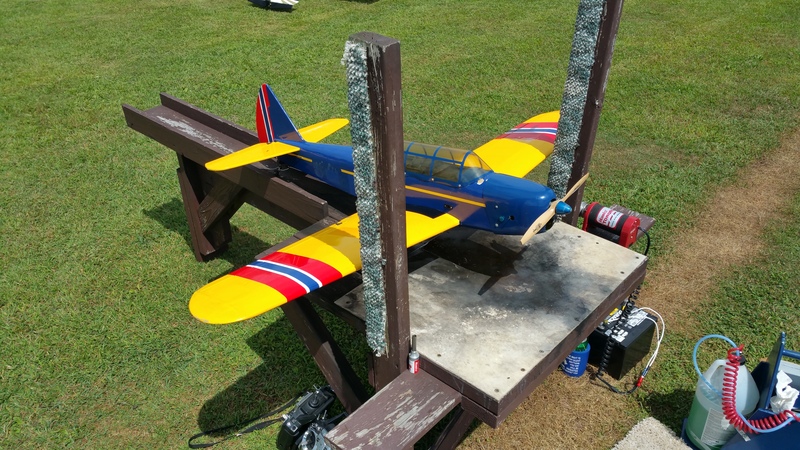 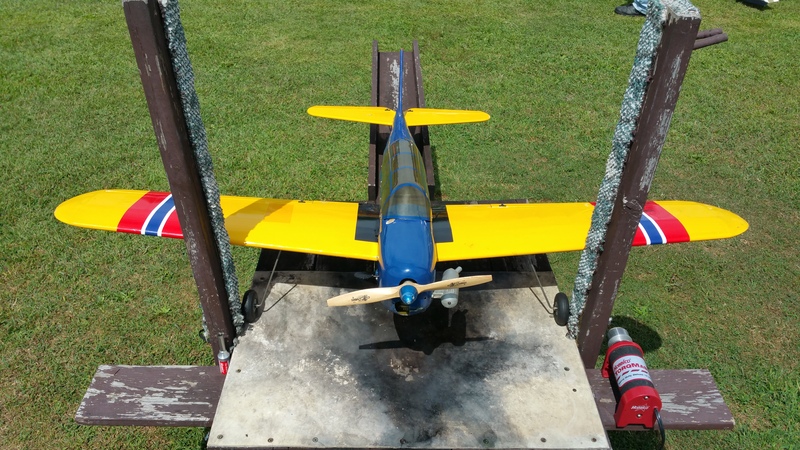 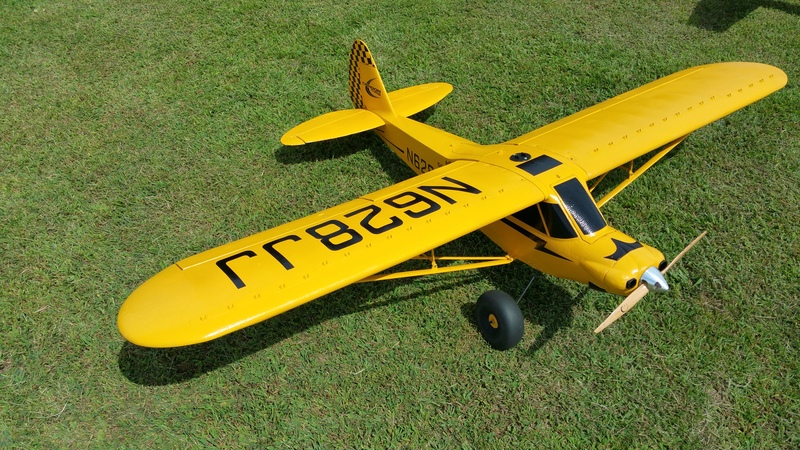 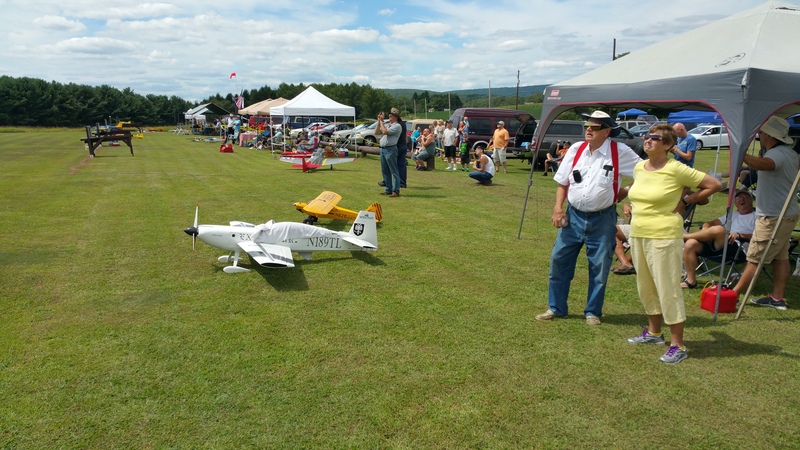 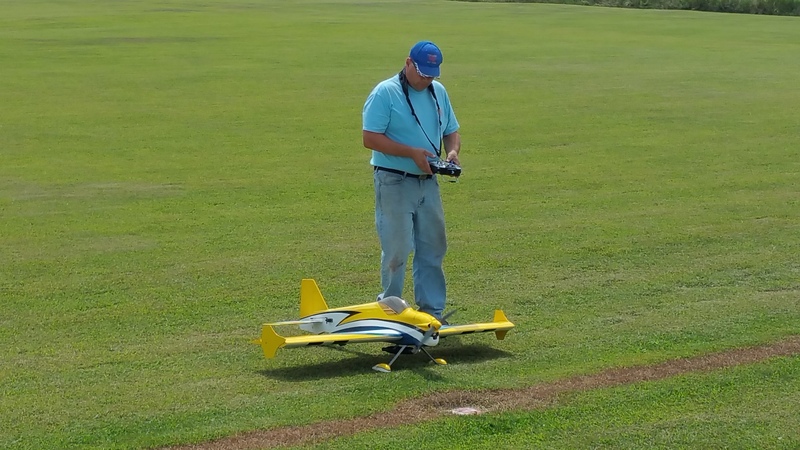 Members of the Tuscarora Remote-Controlled Flying Club held their annual ‘Aerorama’ on Sunday (August 23, 2015) at the Tuscarora State Park Flying Field in Barnesville. 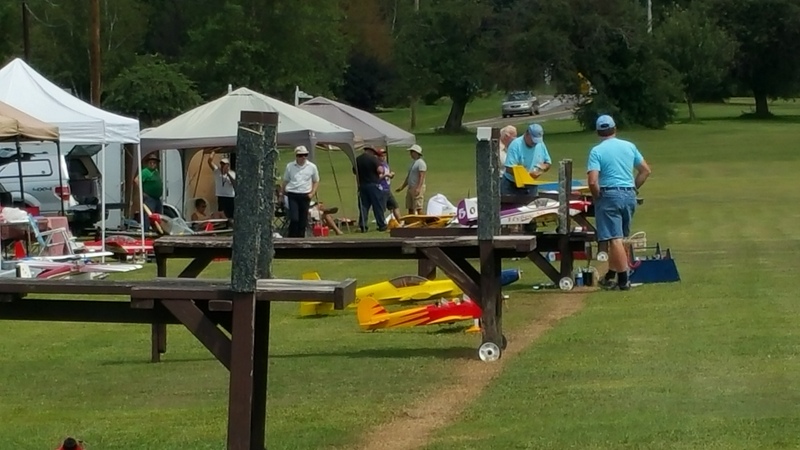 The club encouraged all pilots, and spectators alike, to attend the event. 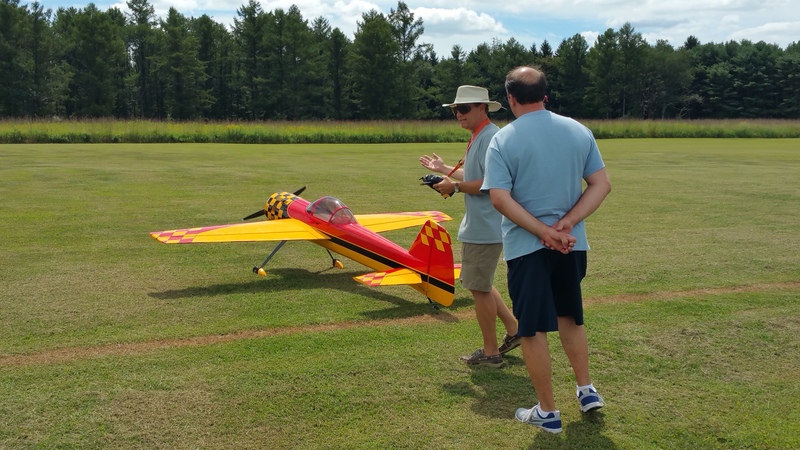 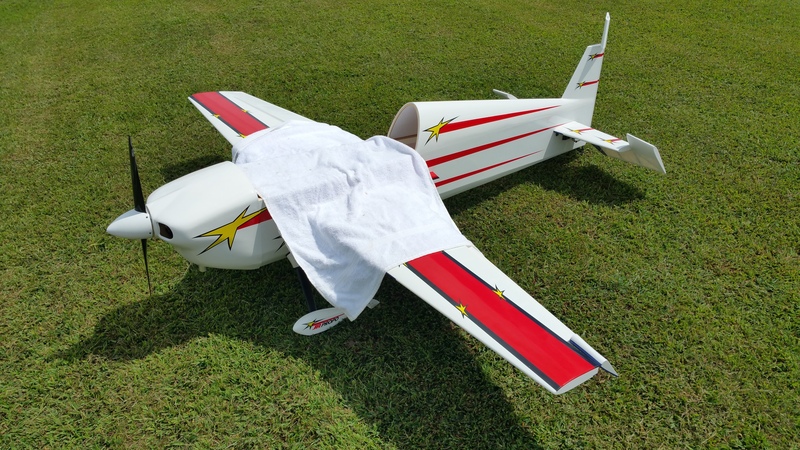 Visit the R/C club on Facebook at https://www.facebook.com/TuscaroraRCClub or online at http://www.TuscaroraraFlyingClub.com. 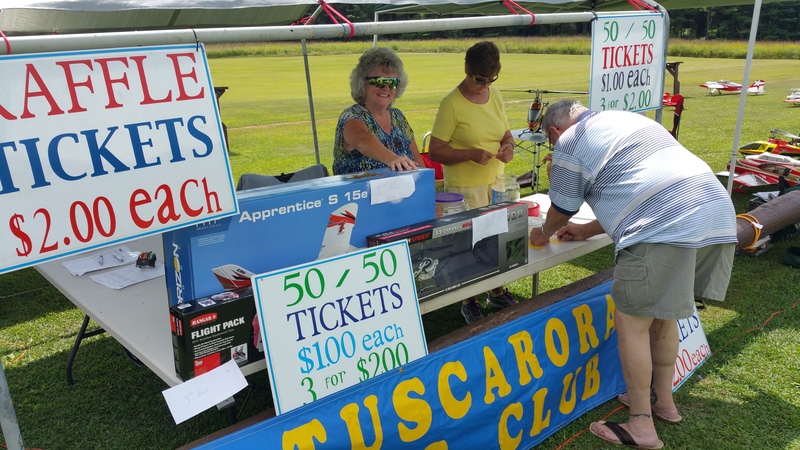 Contact club officer Jim Dunn at rustysaj@yahoo.com if you have any other questions about membership.